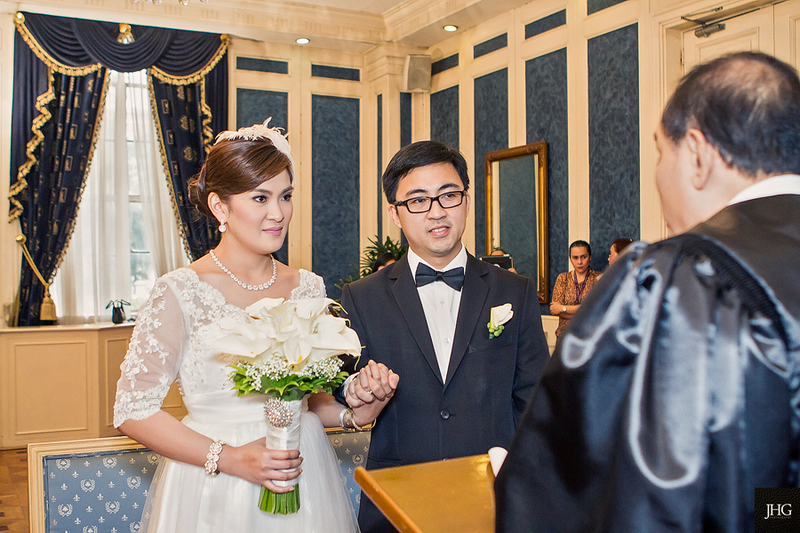 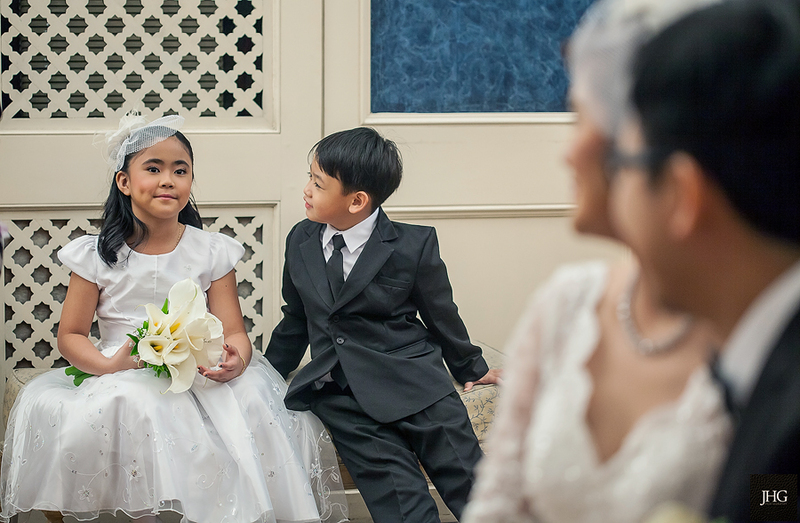 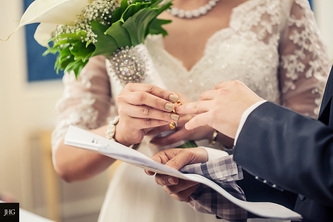 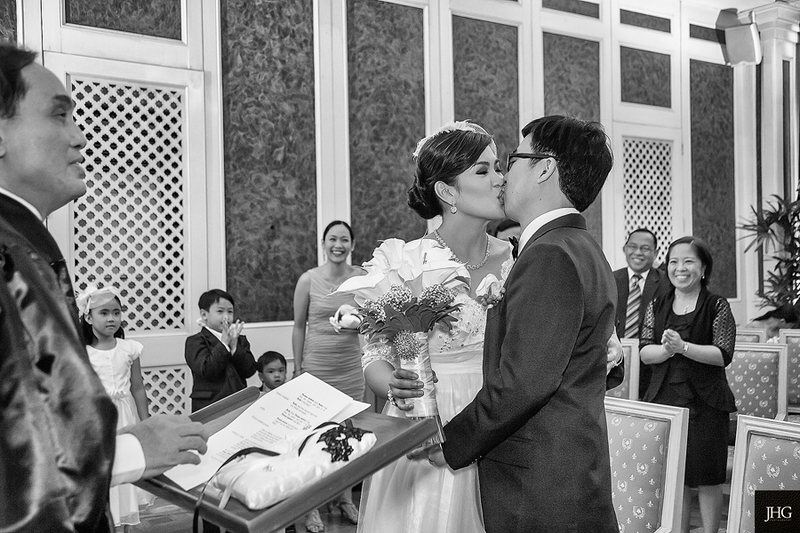 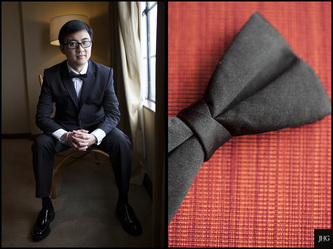 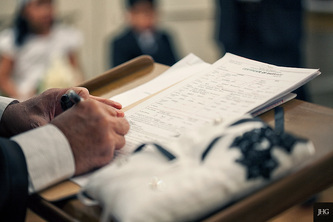 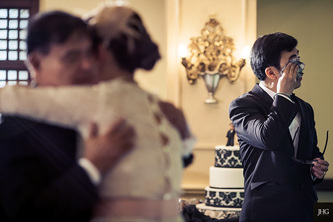 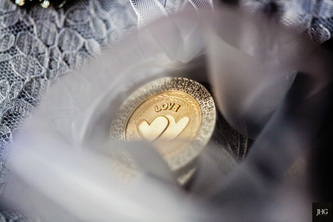 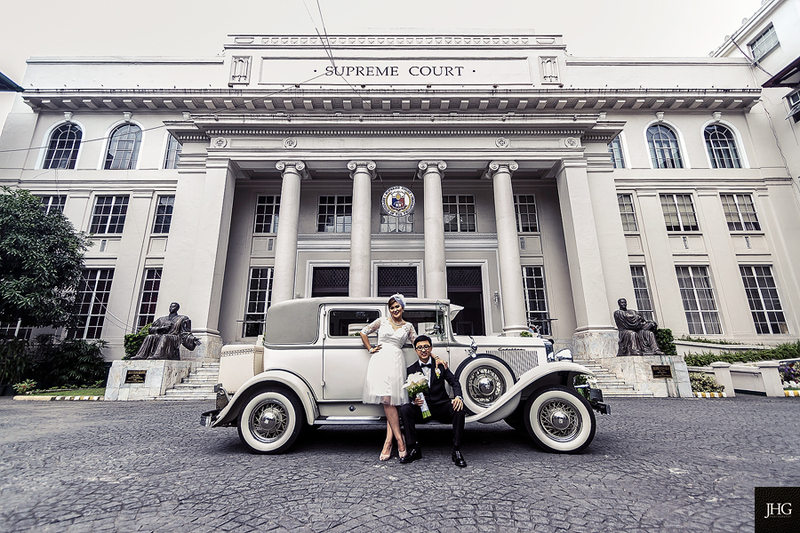 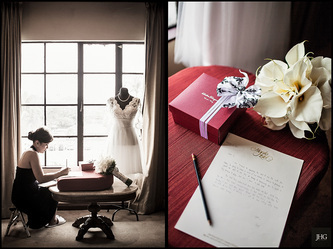 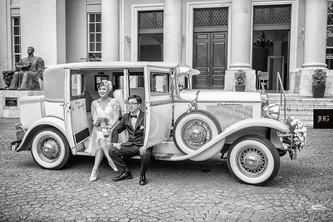 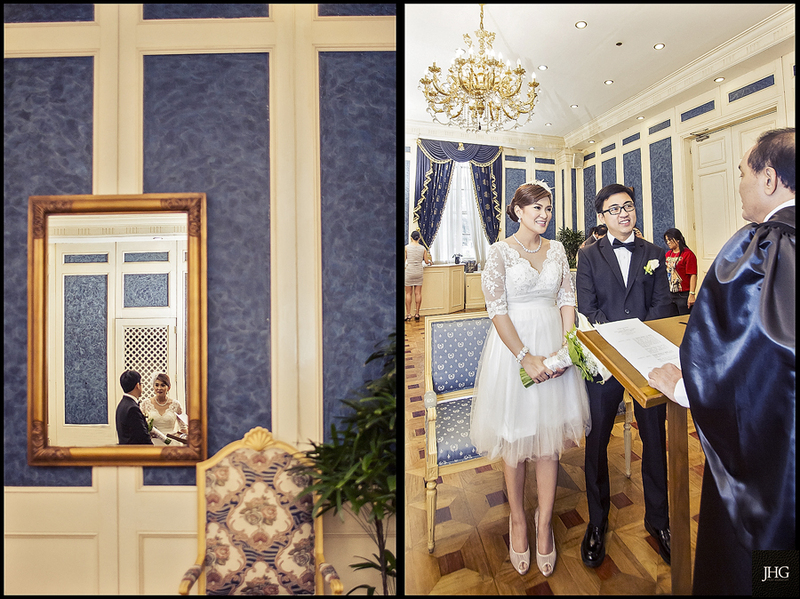 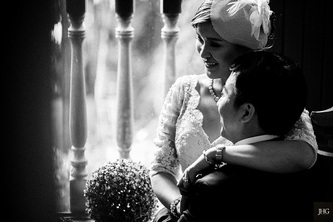 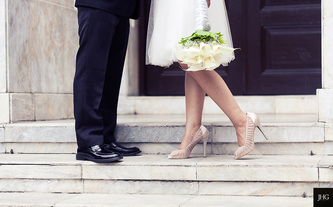 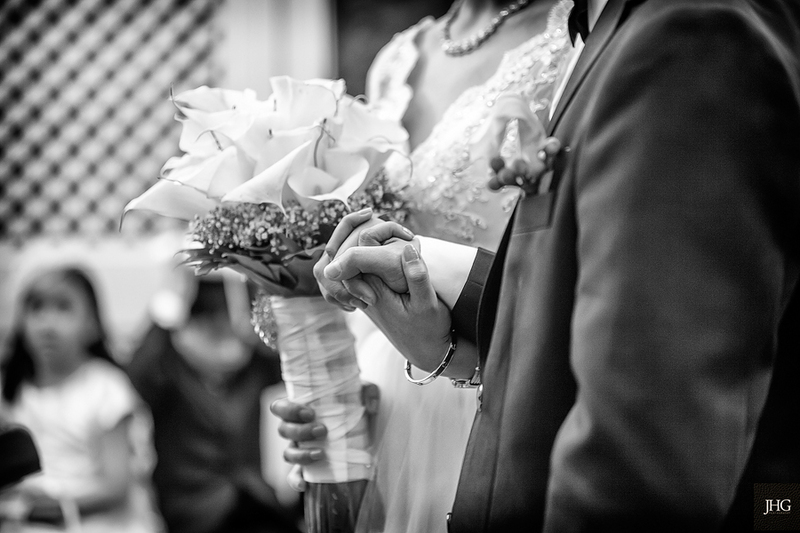 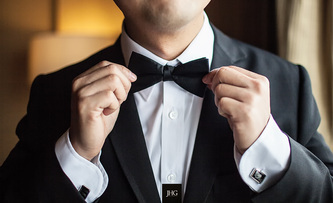 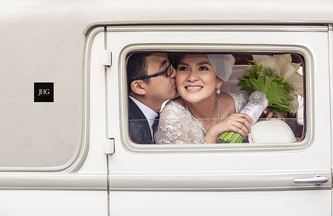 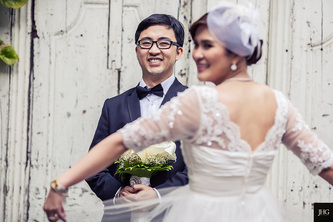 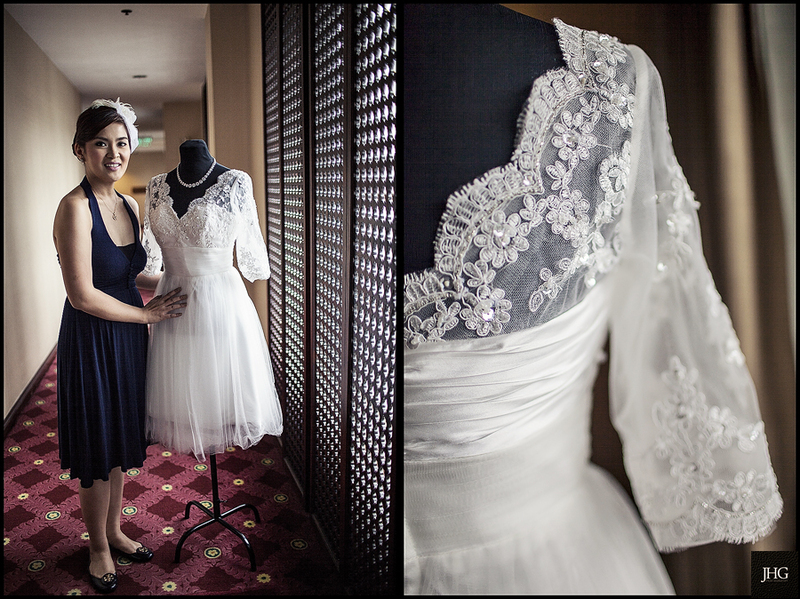 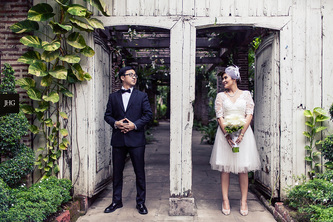 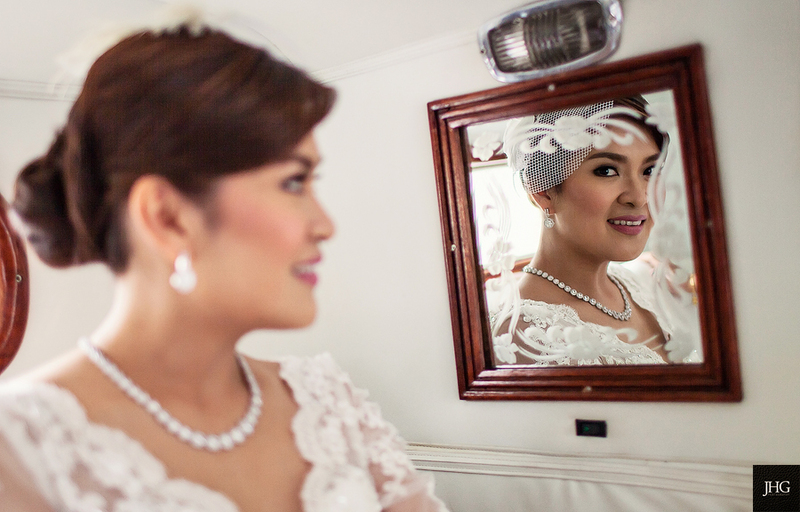 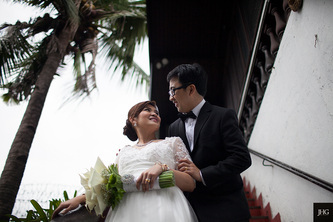 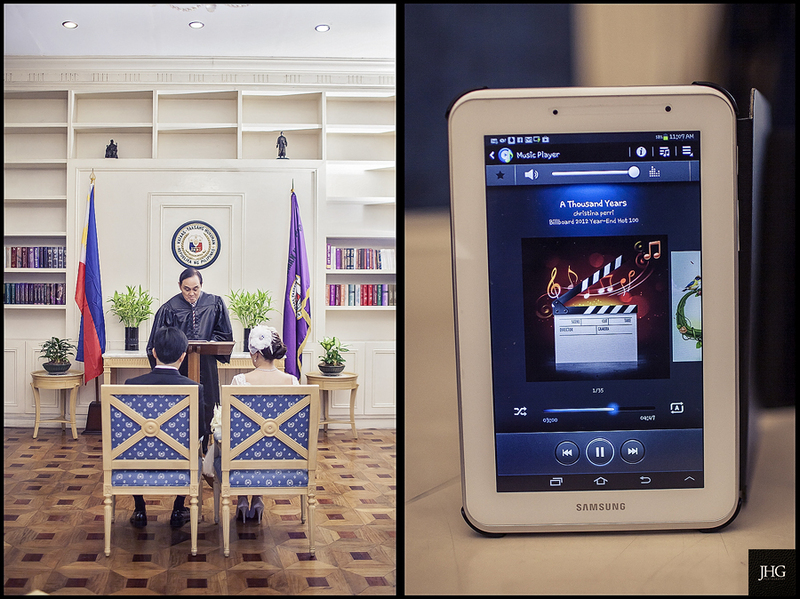 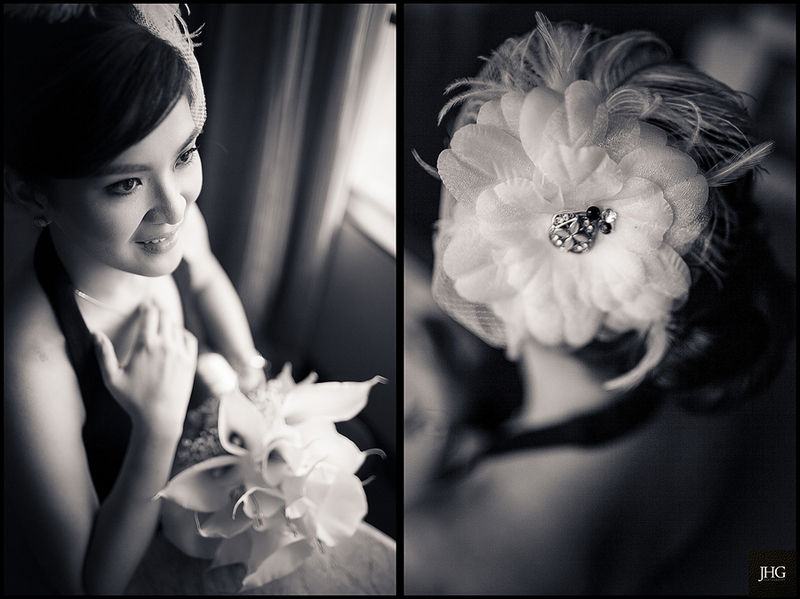 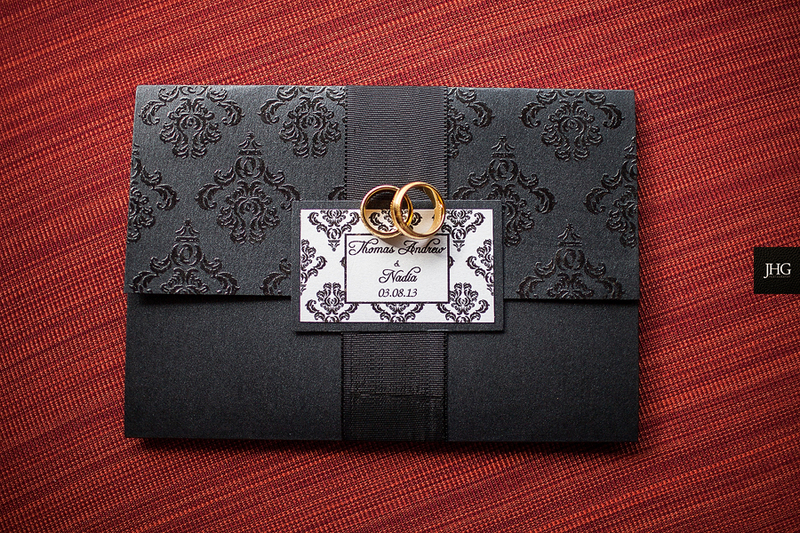 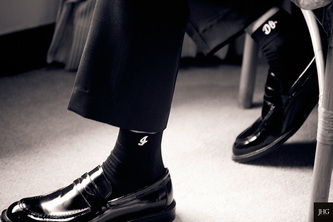 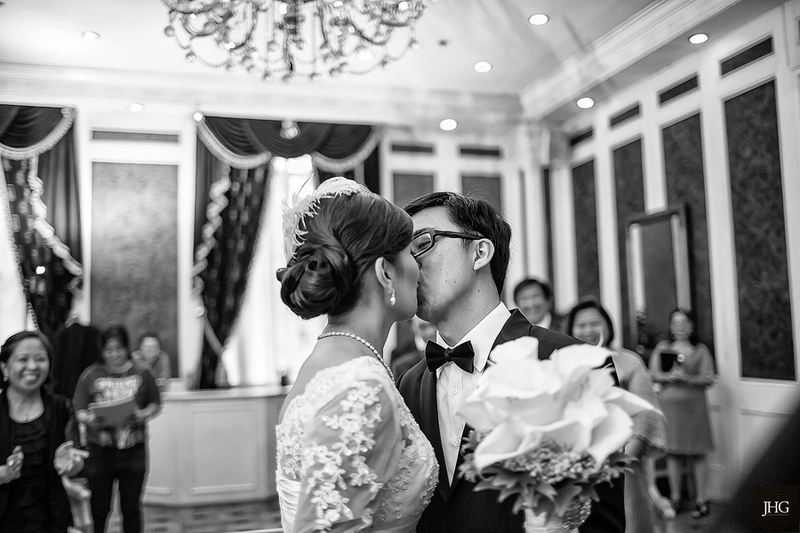 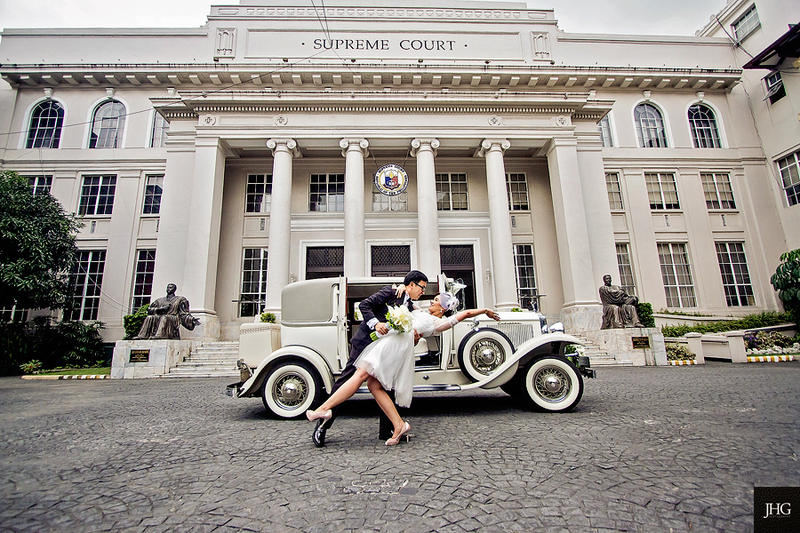 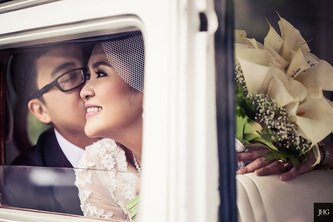 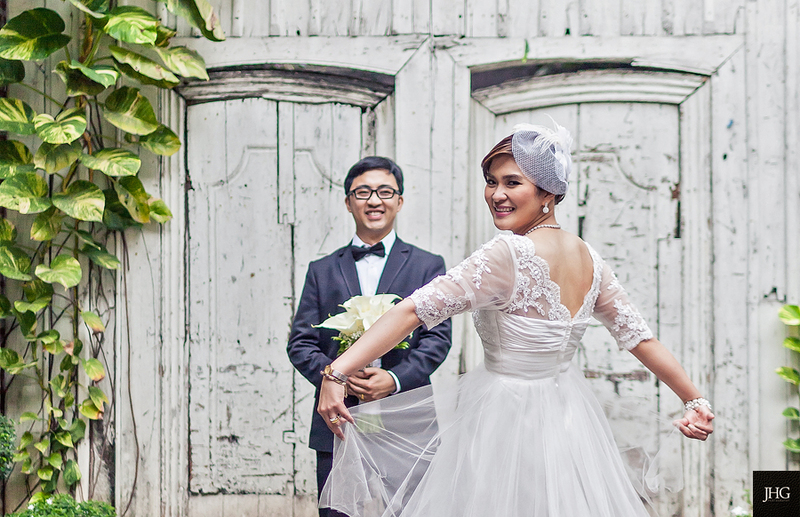 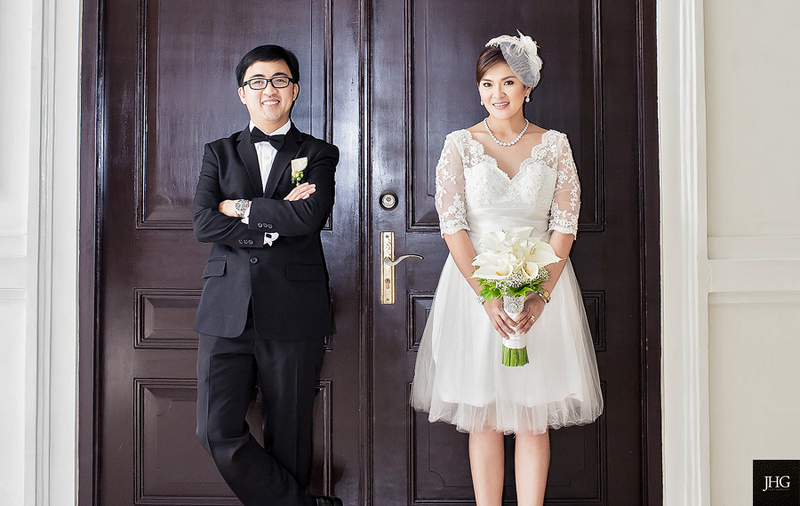 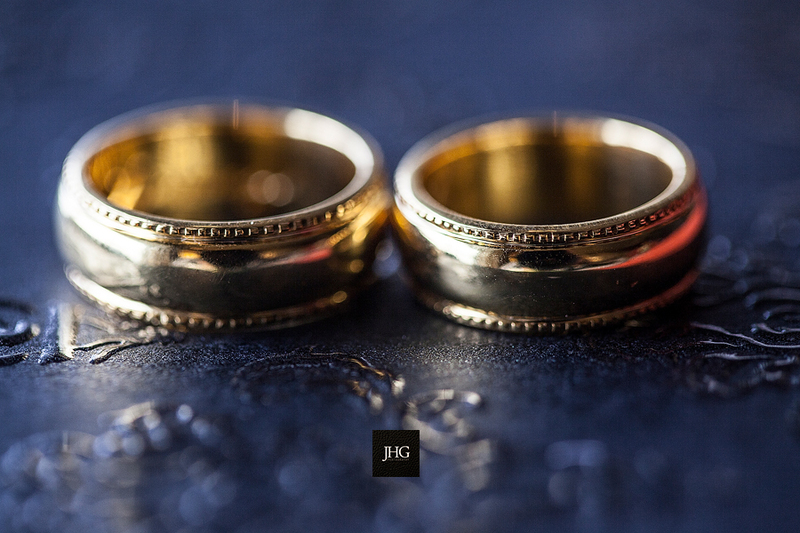 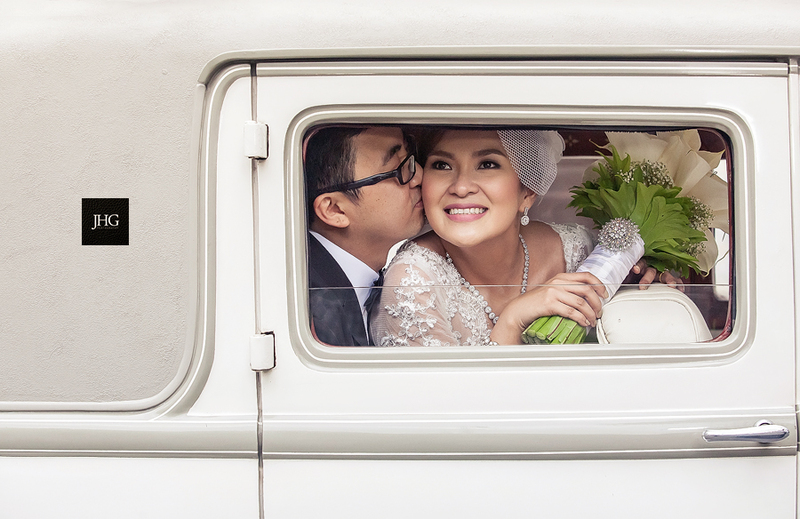 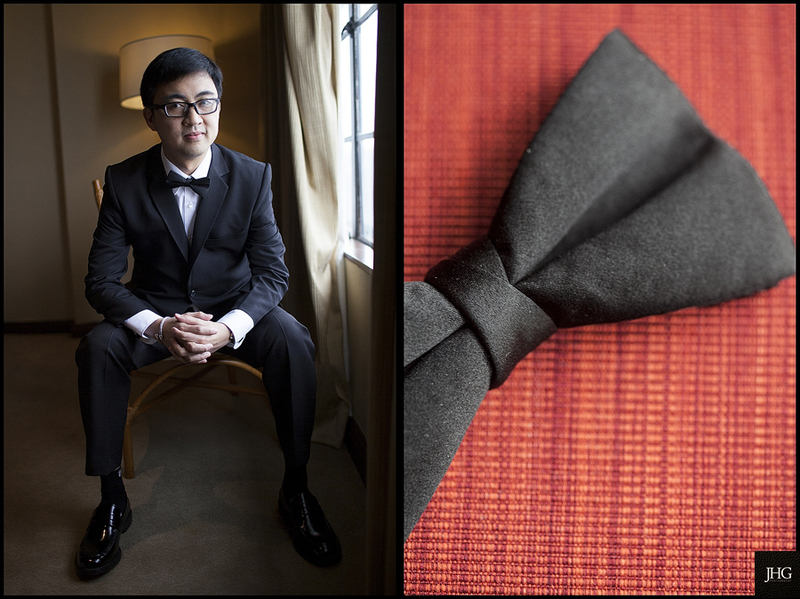 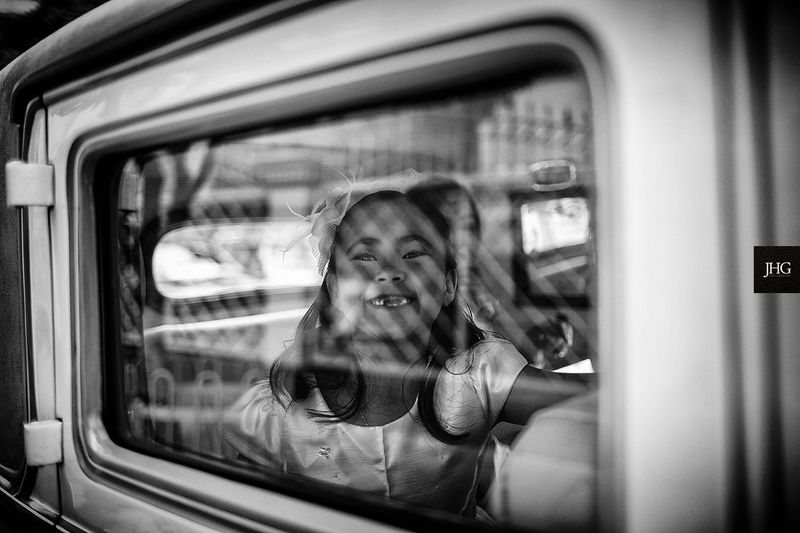 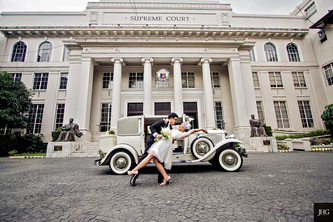 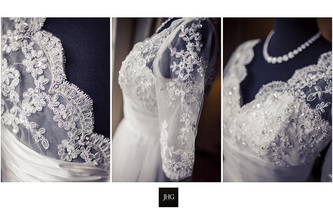 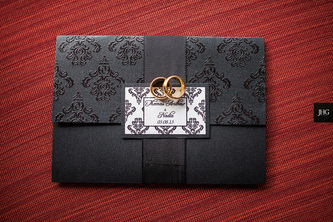 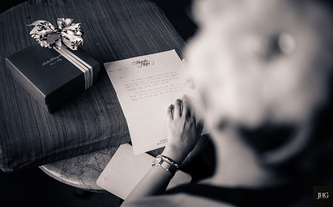 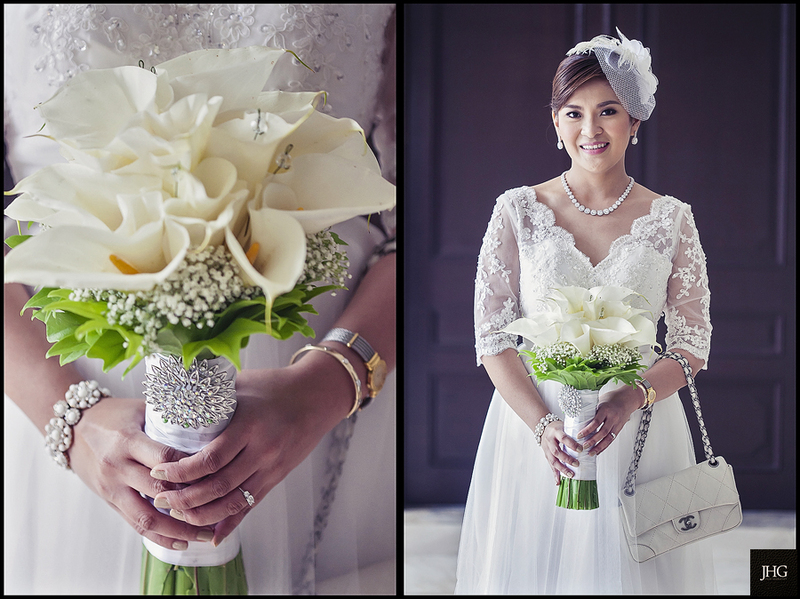 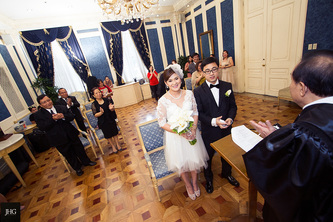 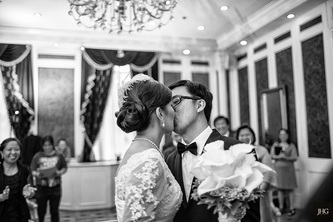 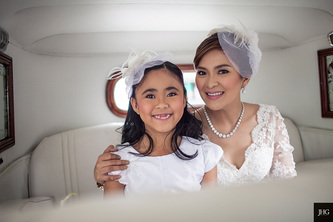 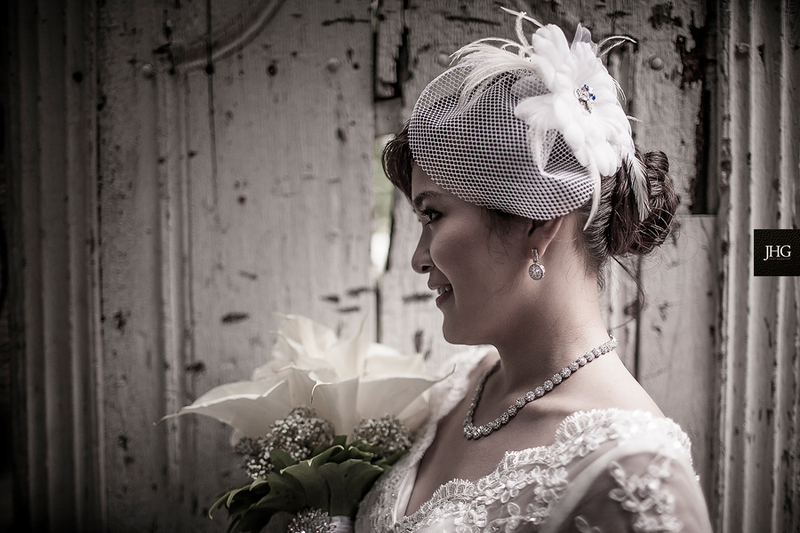 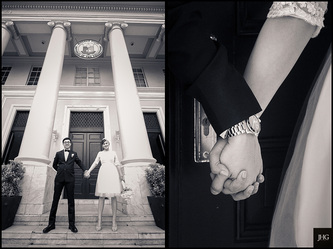 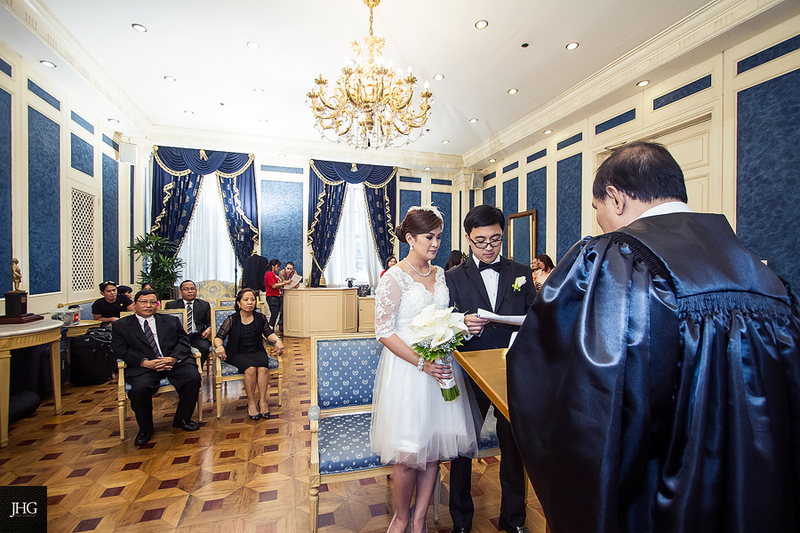 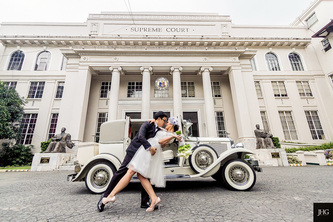 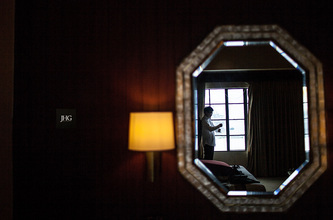 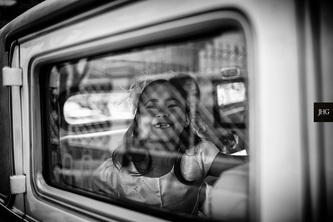 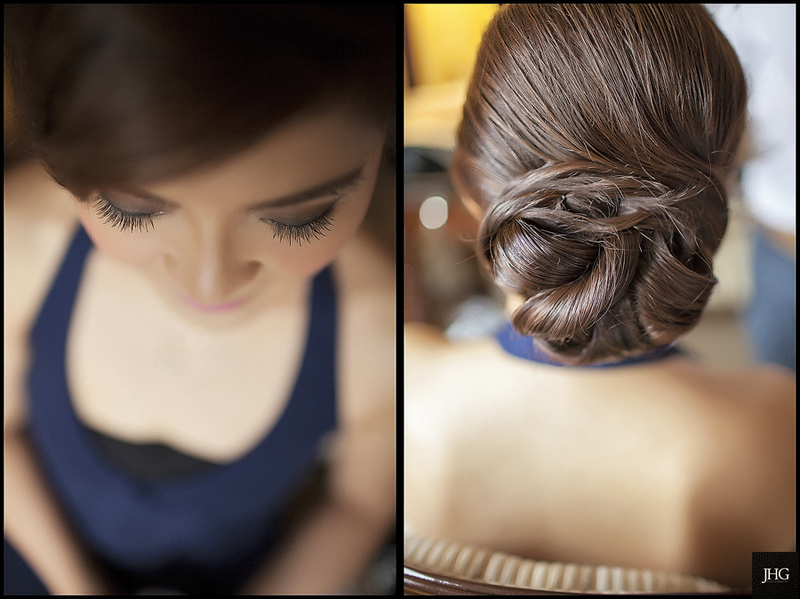 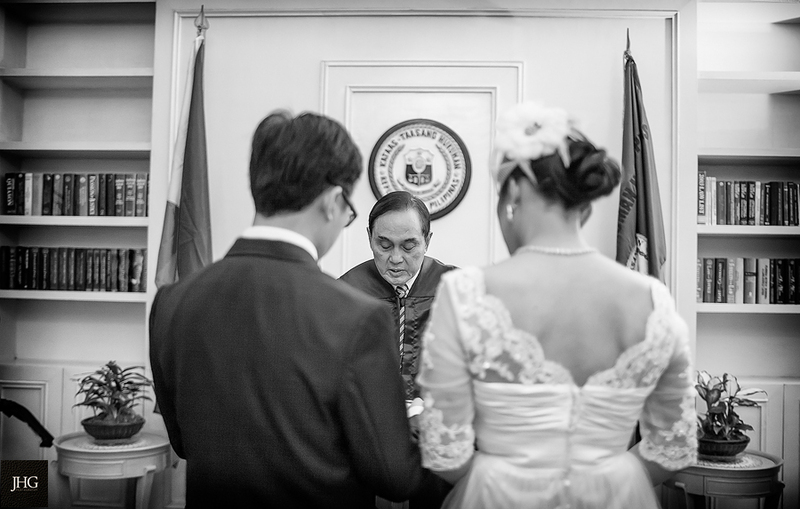 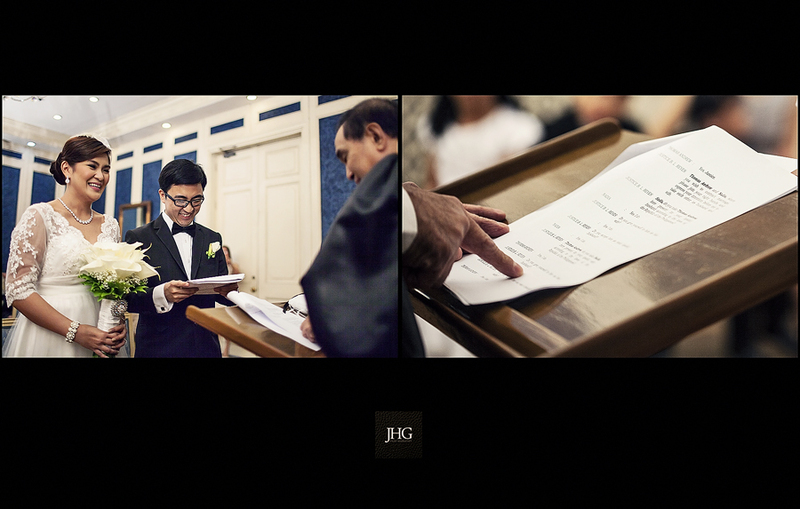 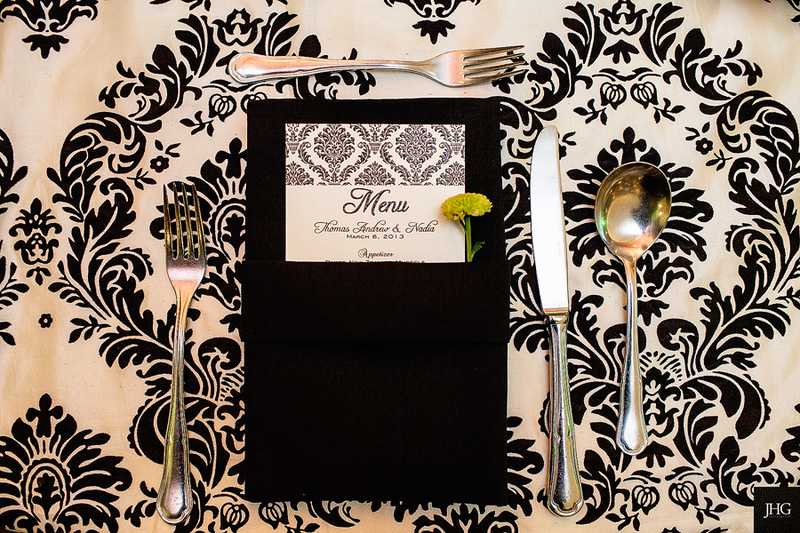 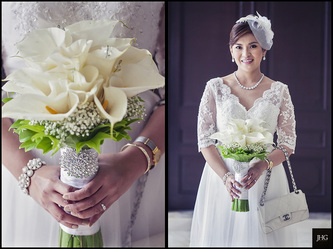 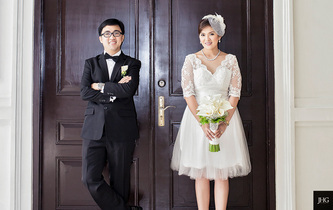 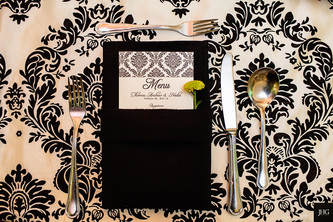 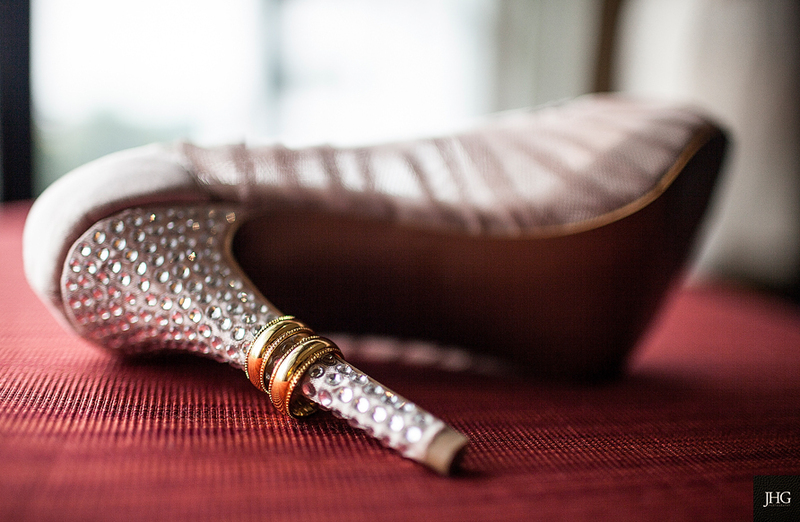 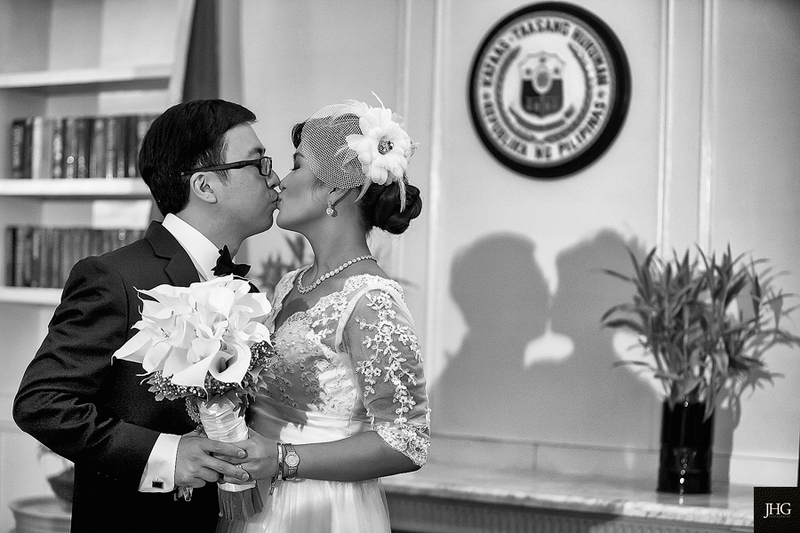 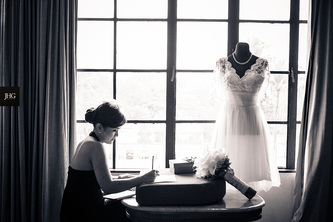 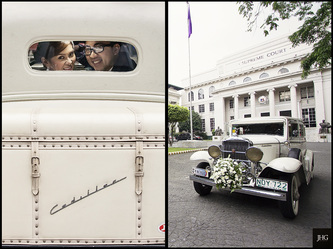 One of the best & beautiful civil wedding we ever documented. 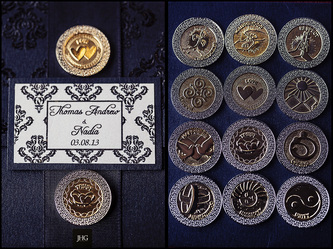 The details are amazing! 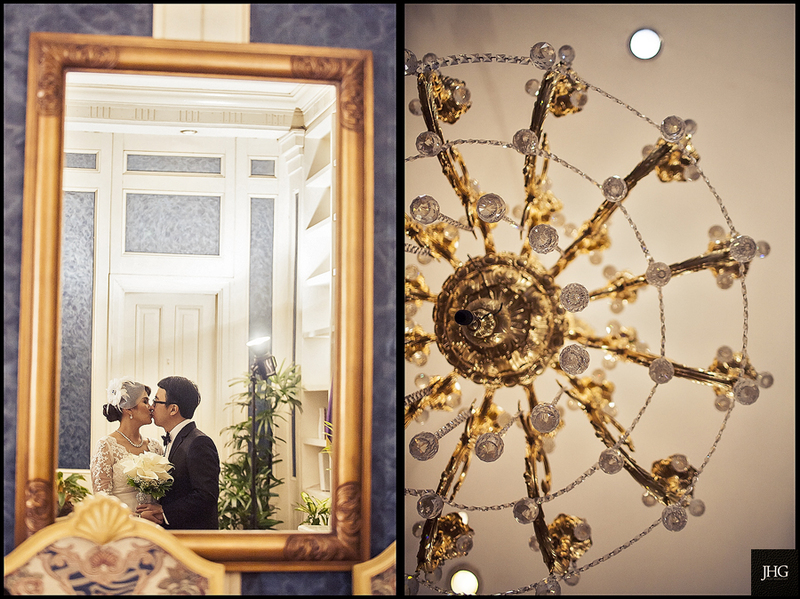 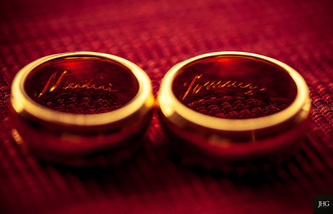 A real reflection of the two people that sealed their love that day. 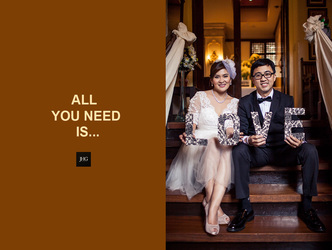 Thanks Tommy & Jaja for sharing some fun, touching & creating moments with us. 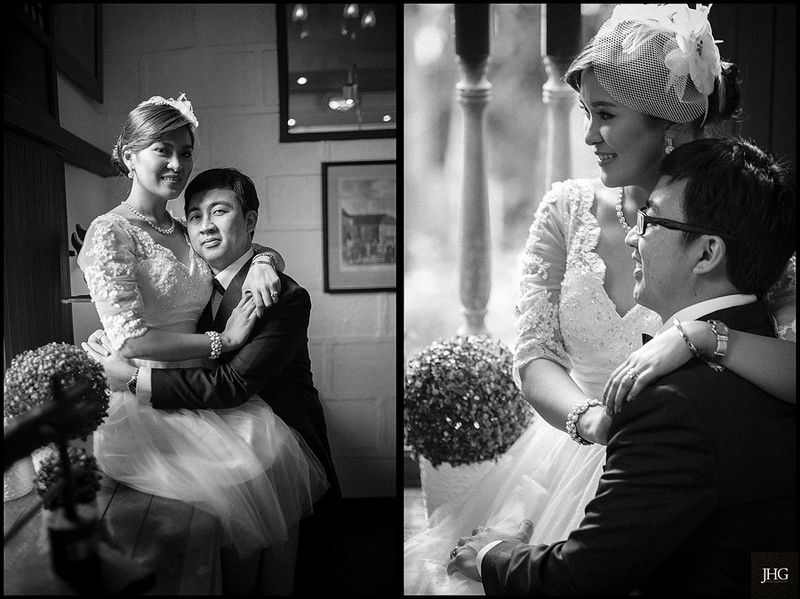 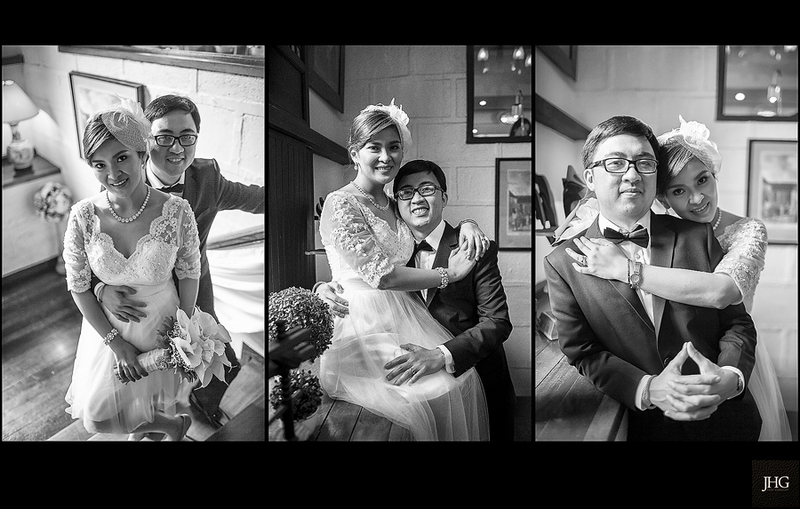 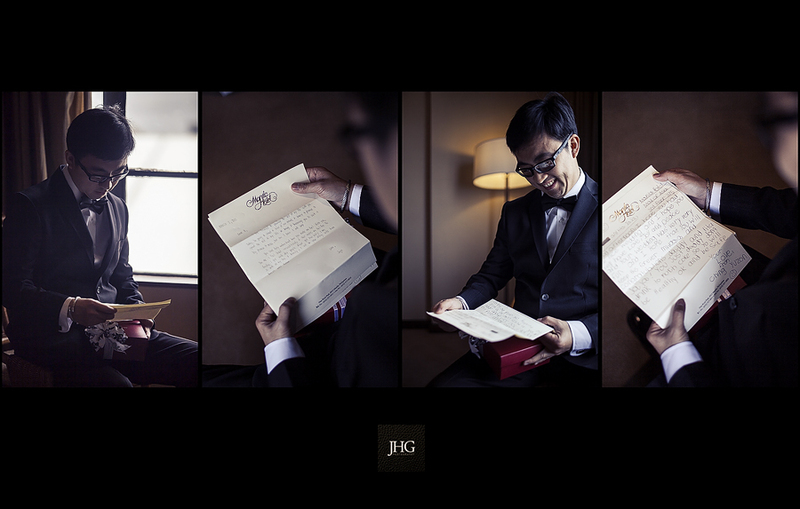 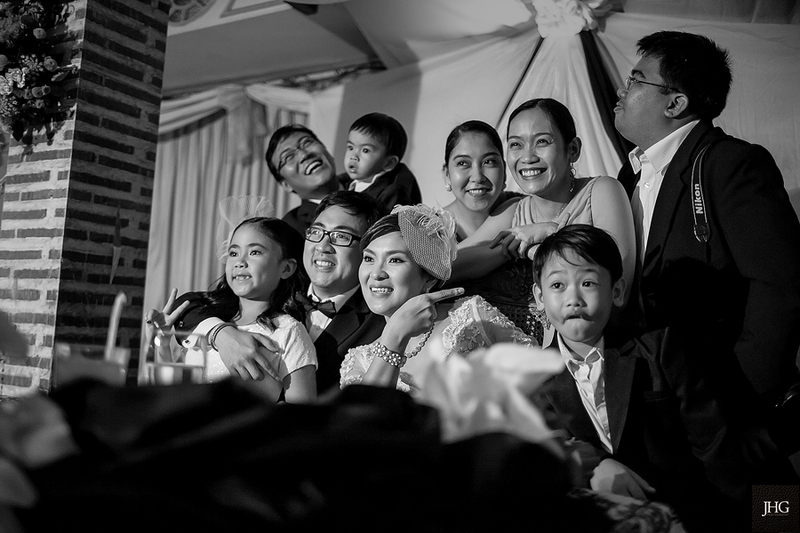 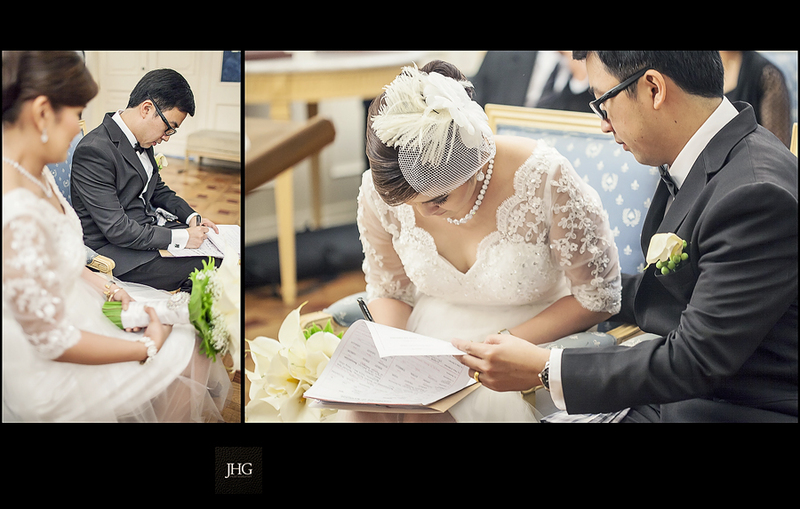 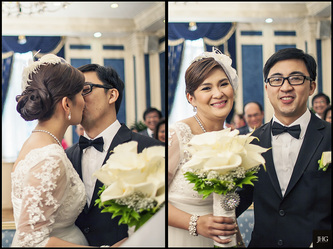 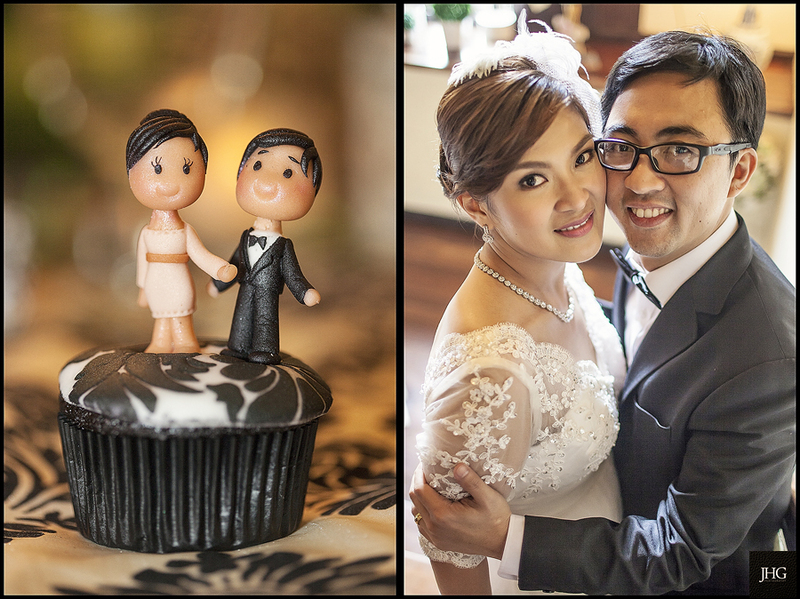 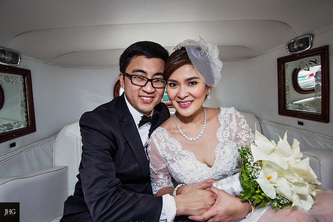 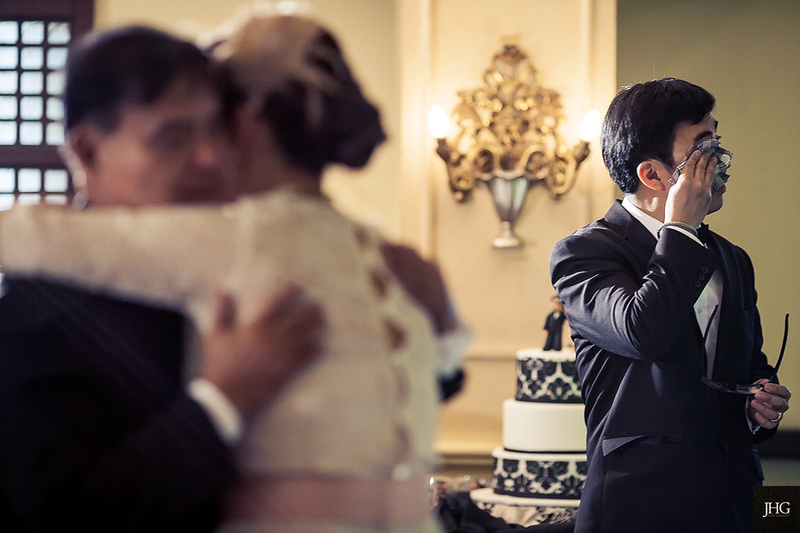 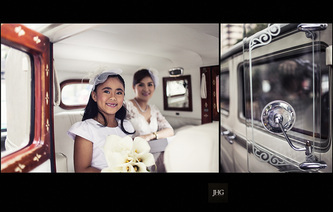 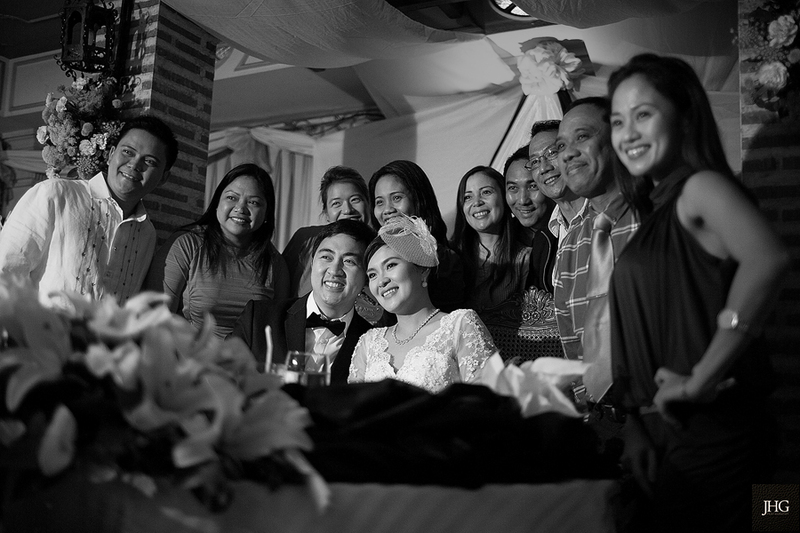 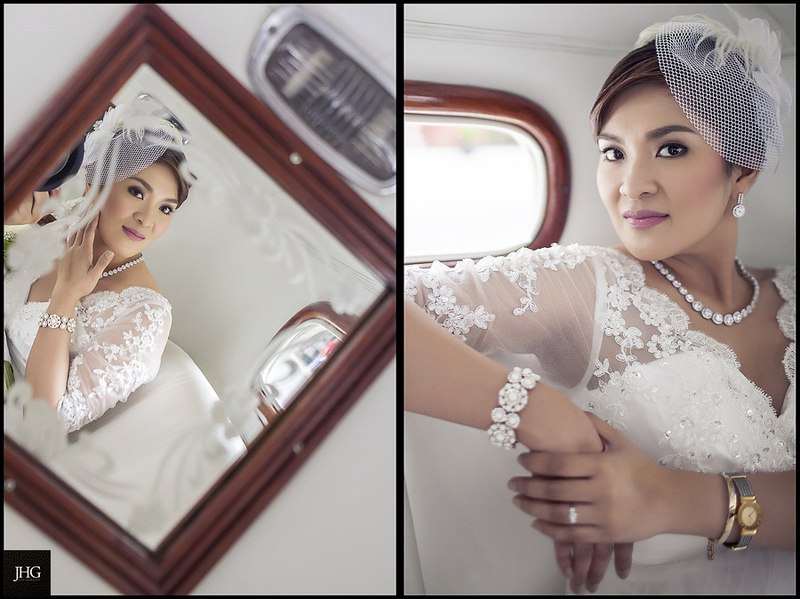 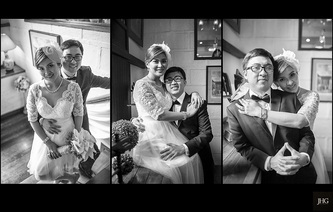 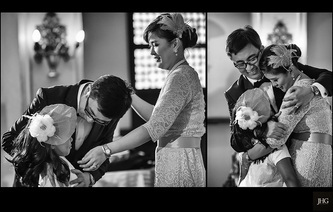 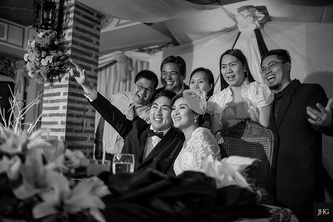 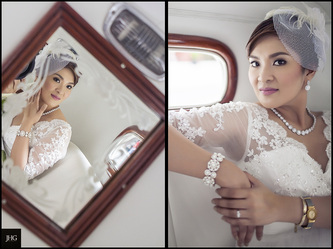 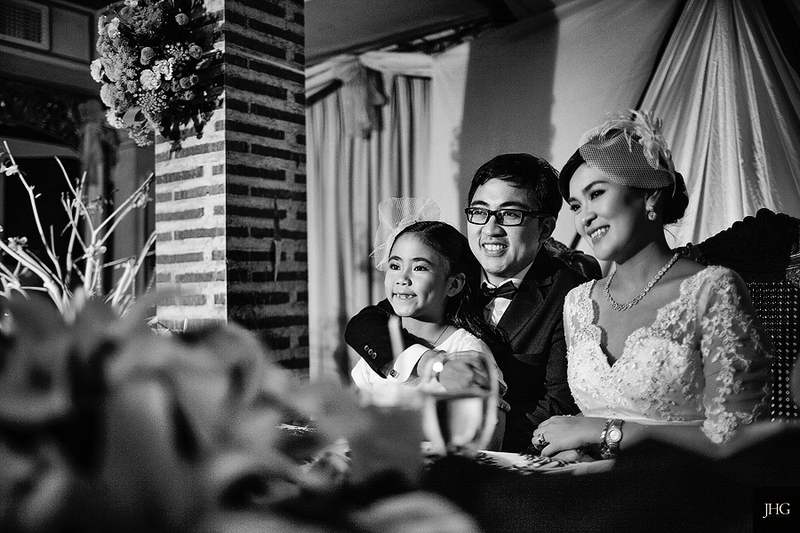 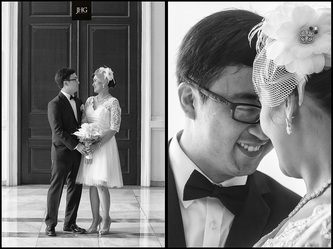 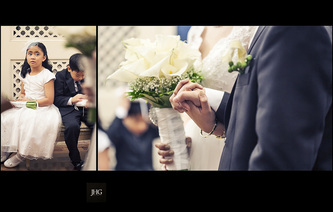 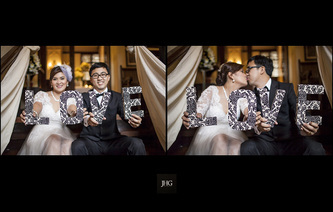 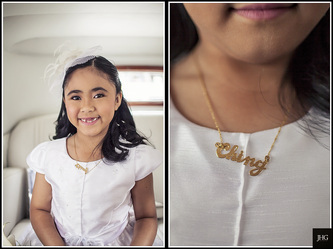 It meant a lot to be your wedding photographers, me and Ma-anne wish you guys & your family happiness forever. 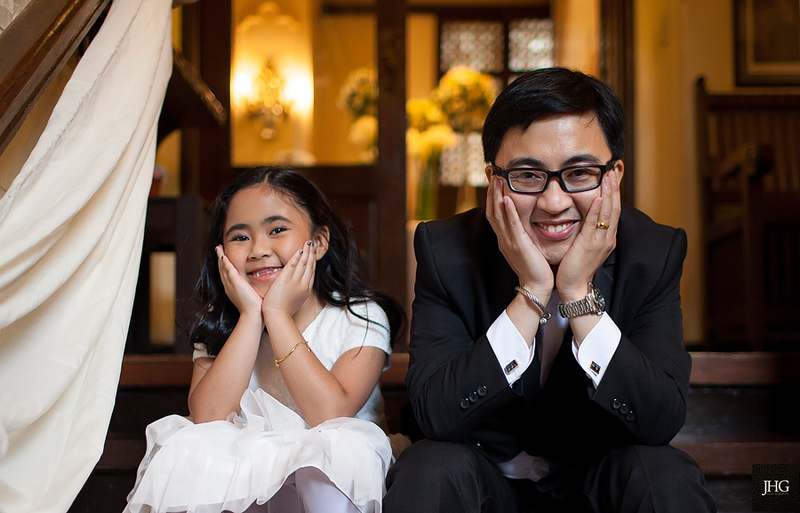 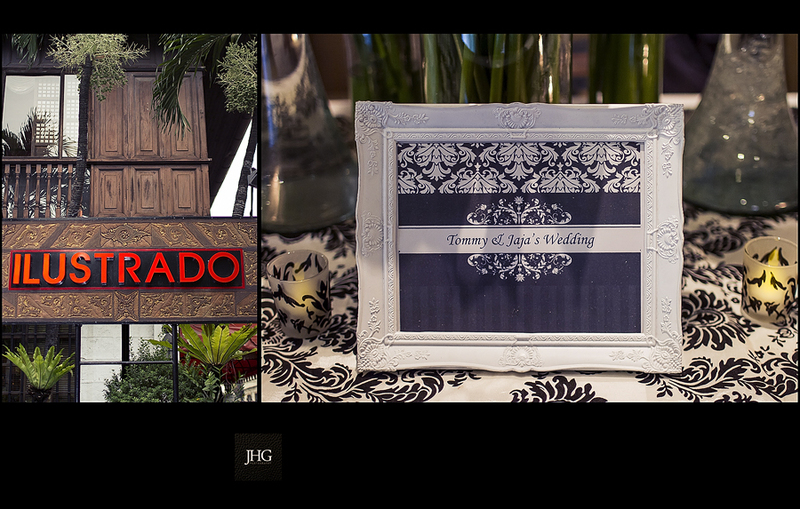 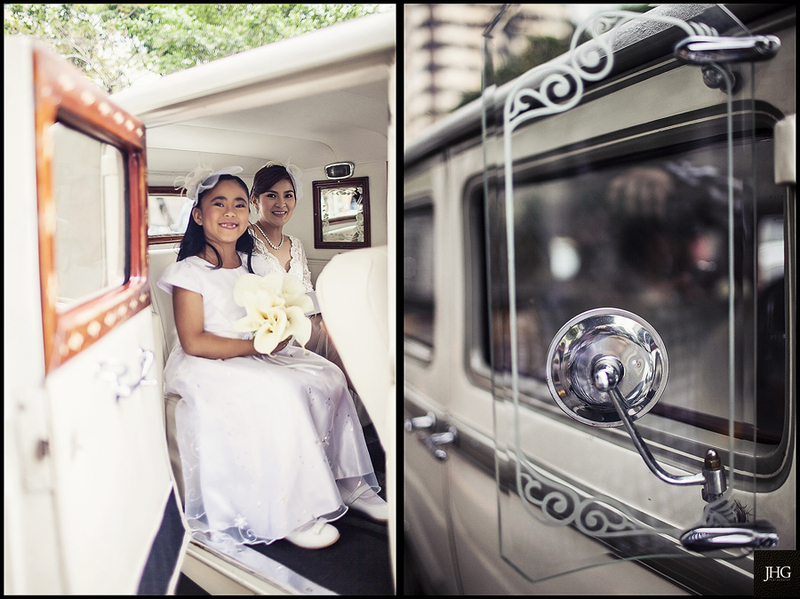 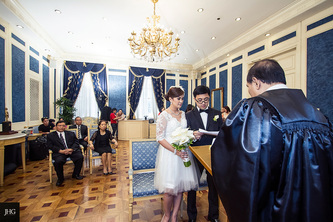 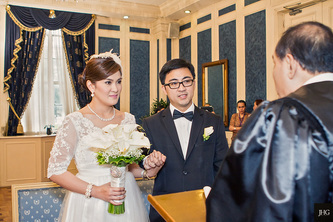 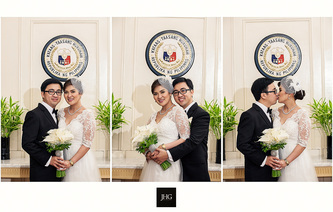 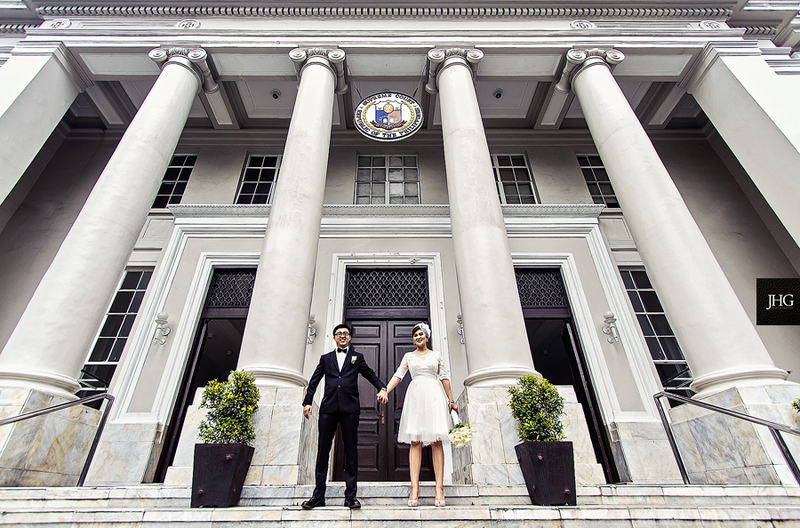 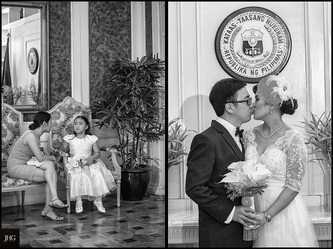 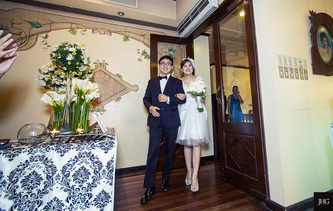 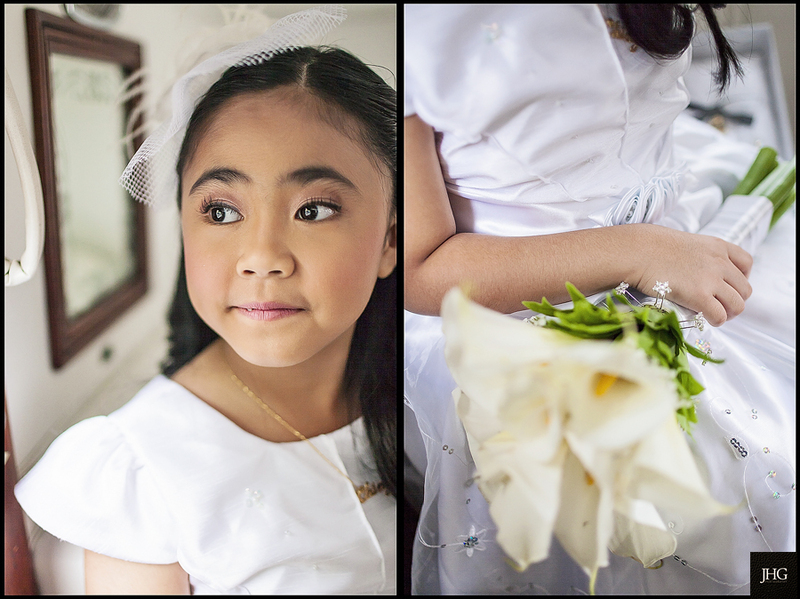 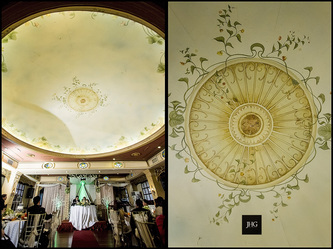 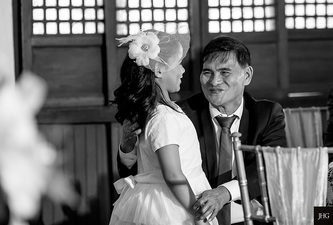 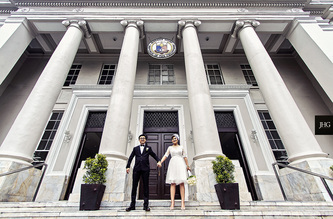 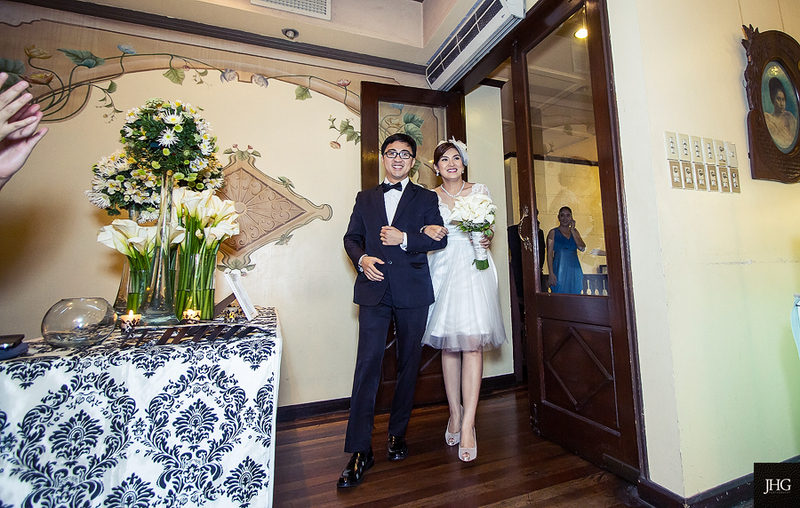 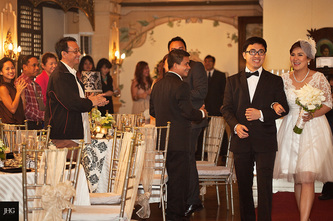 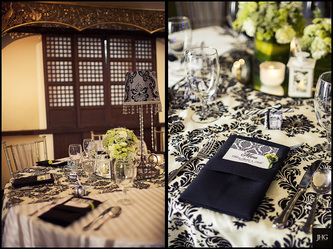 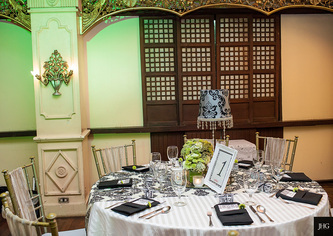 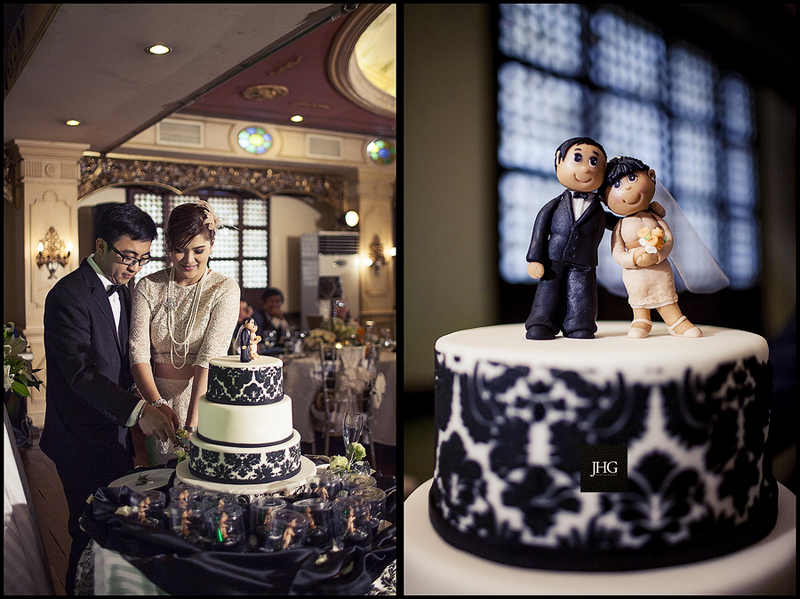 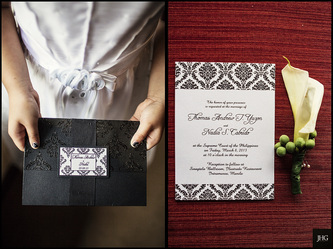 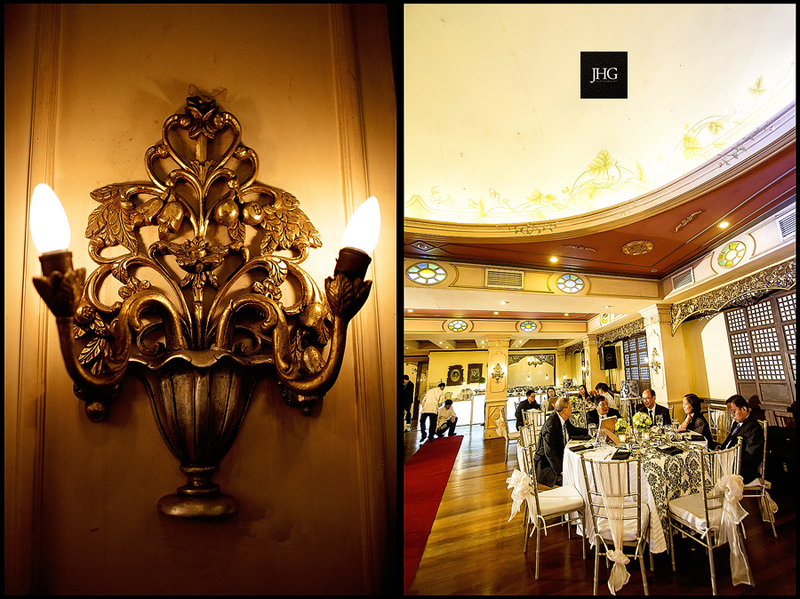 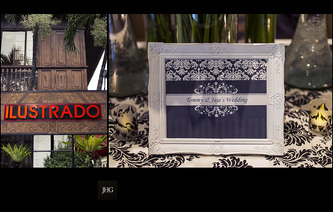 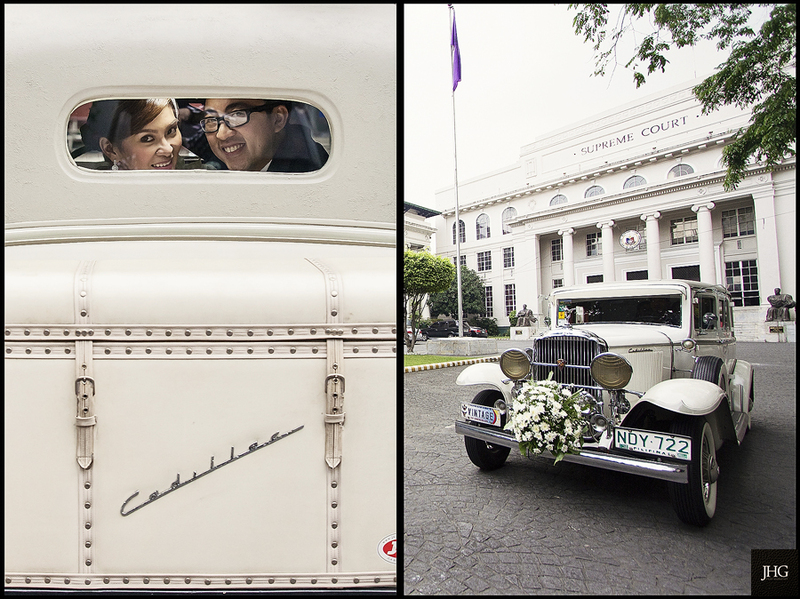 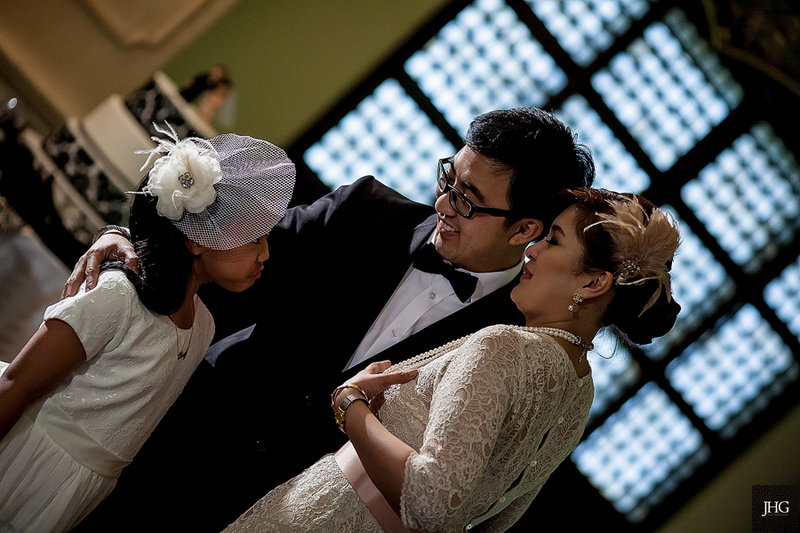 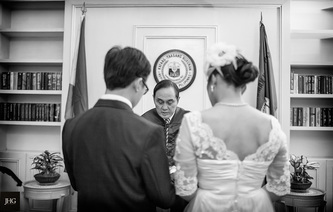 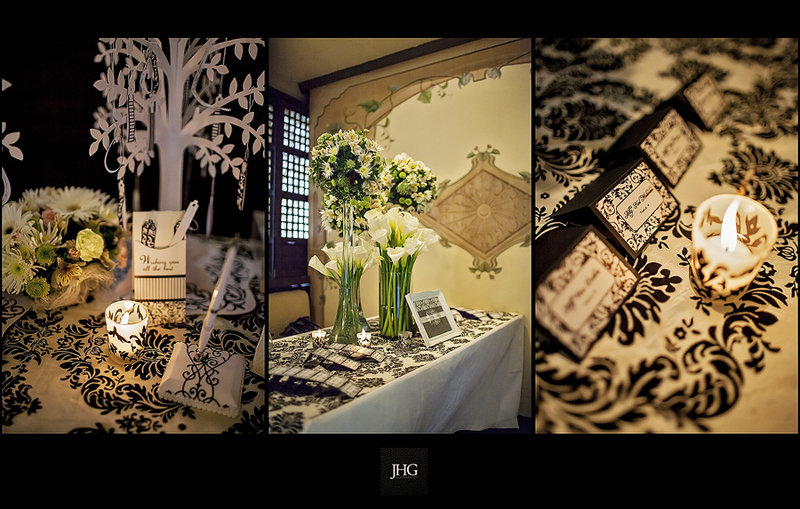 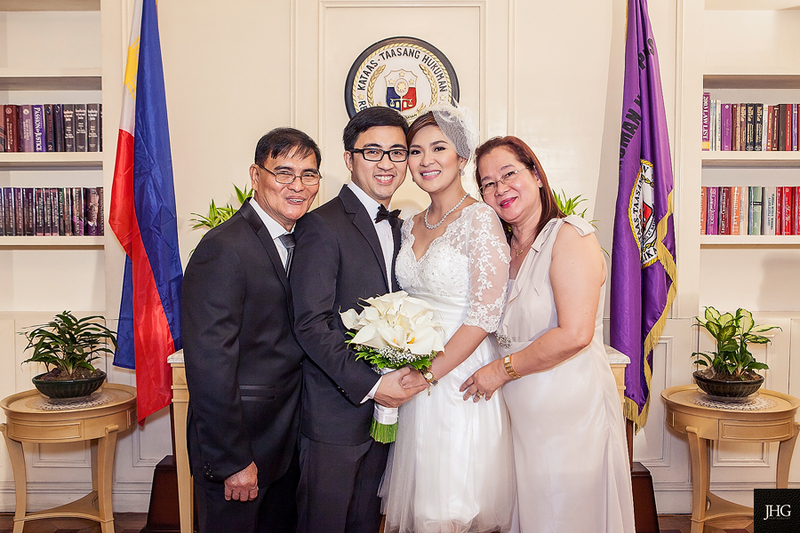 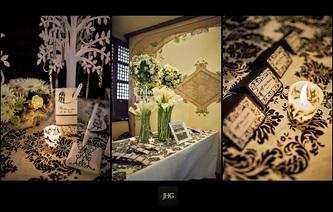 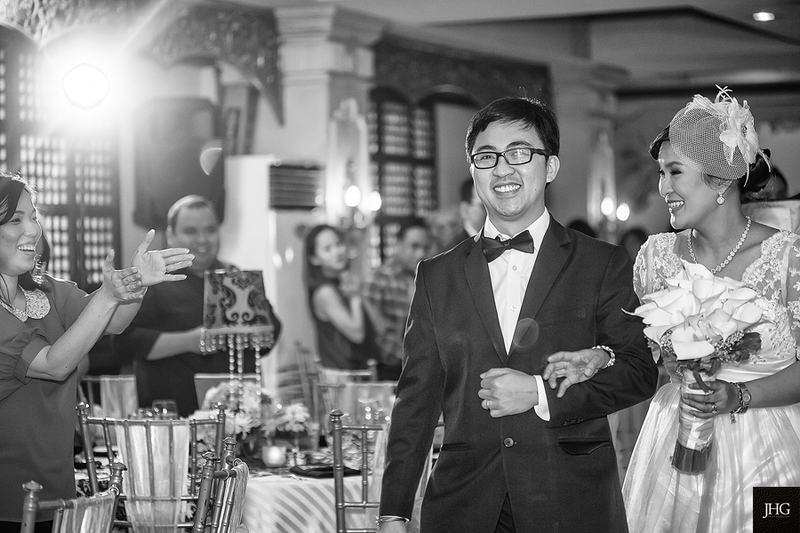 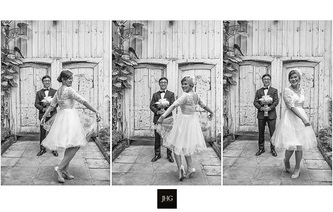 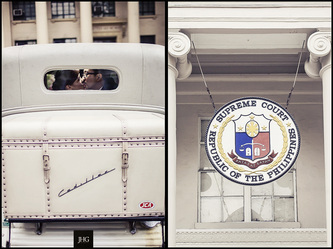 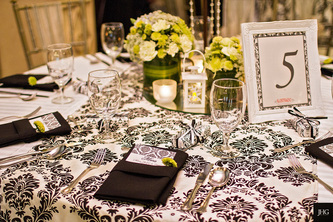 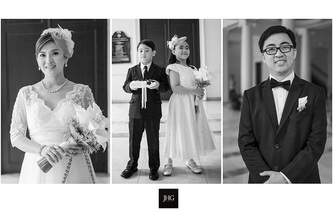 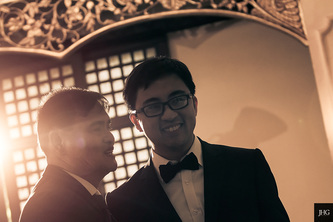 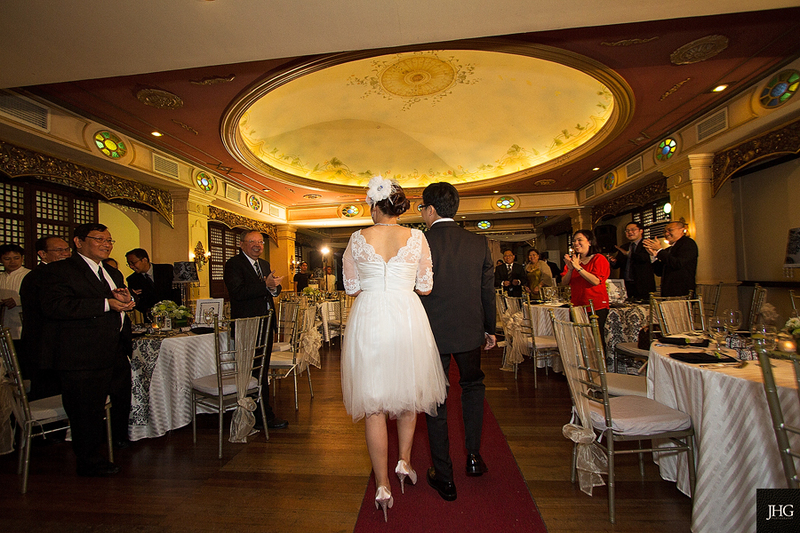 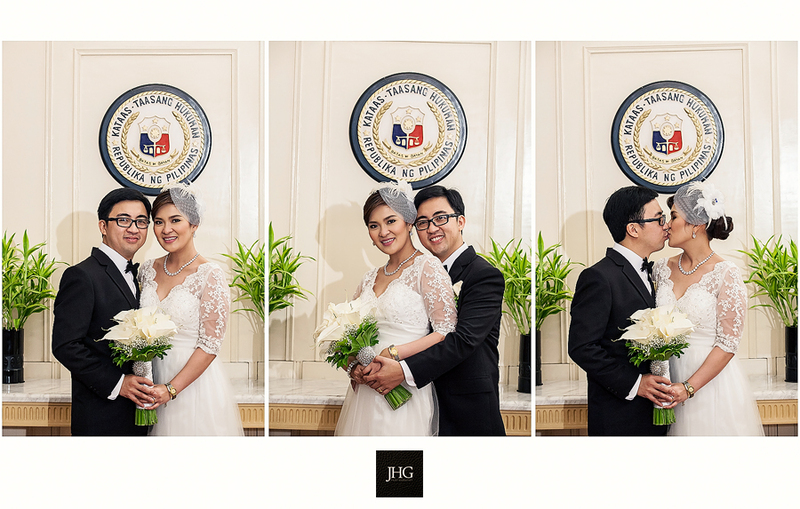 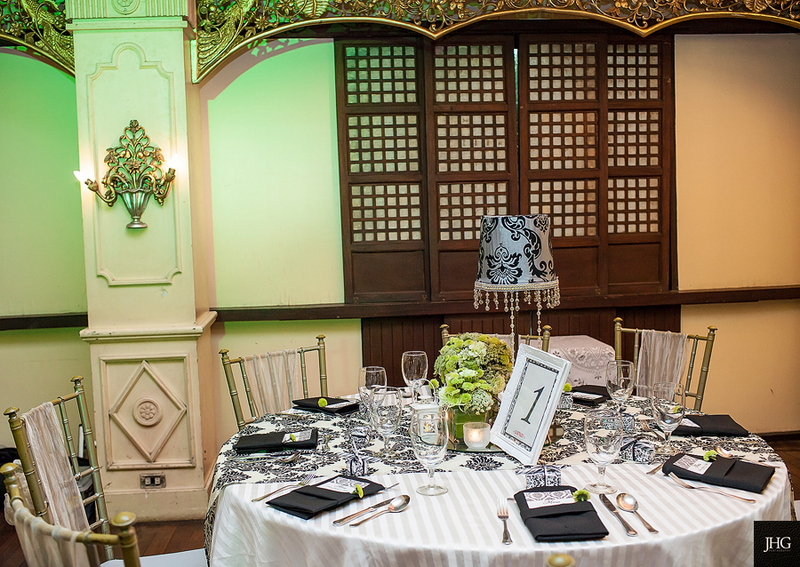 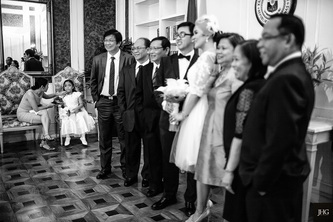 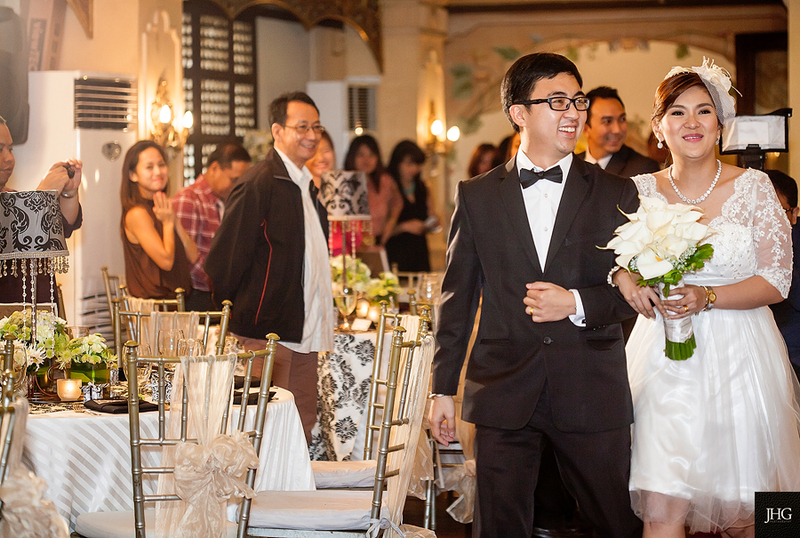 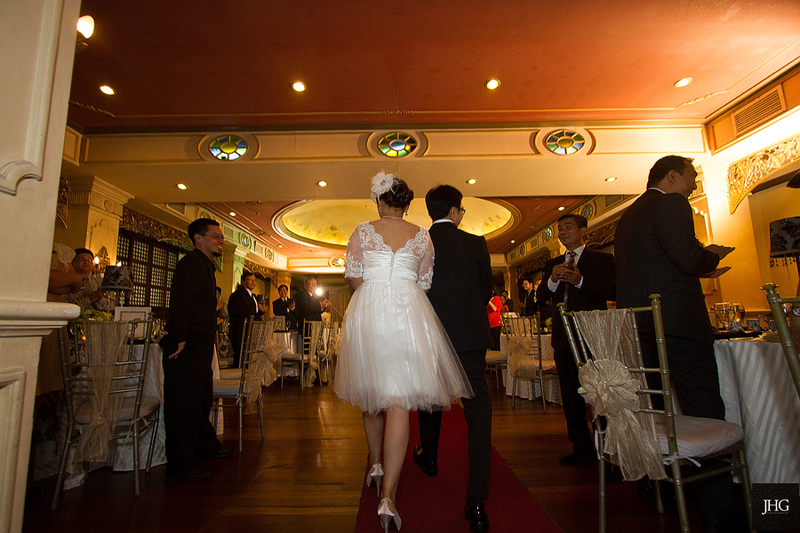 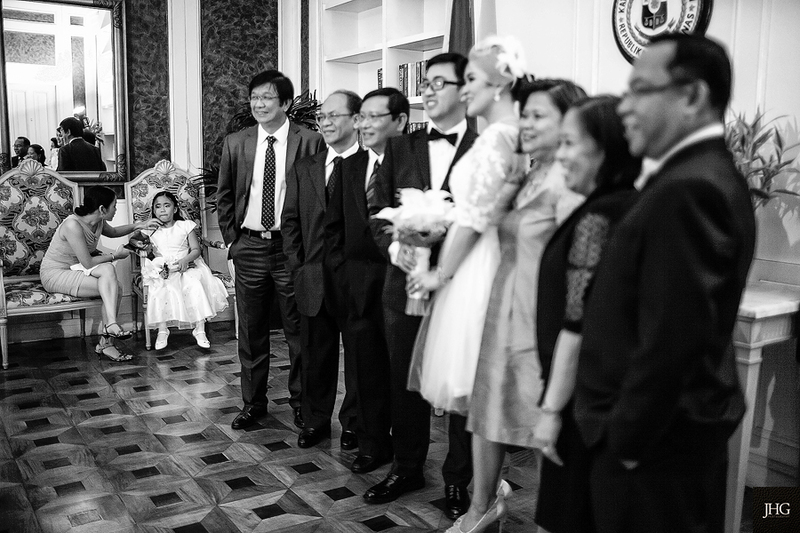 Reception: Ilustrado - Intramuros Manila. 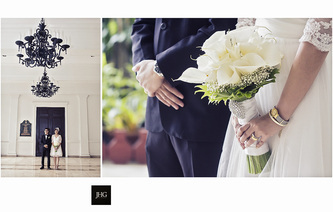 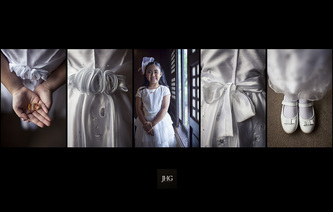 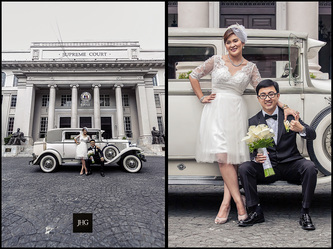 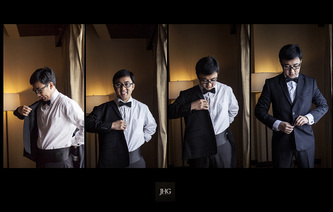 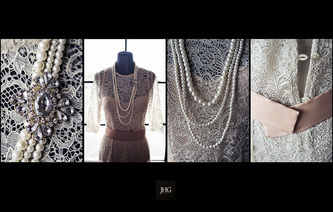 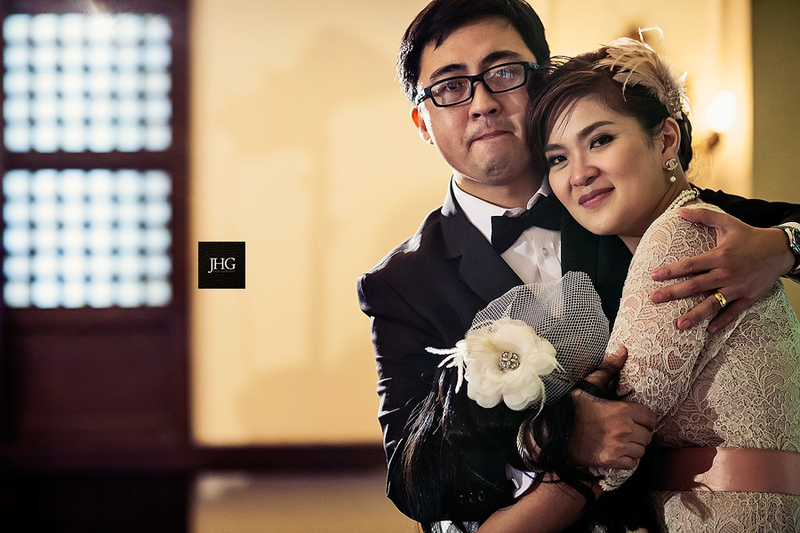 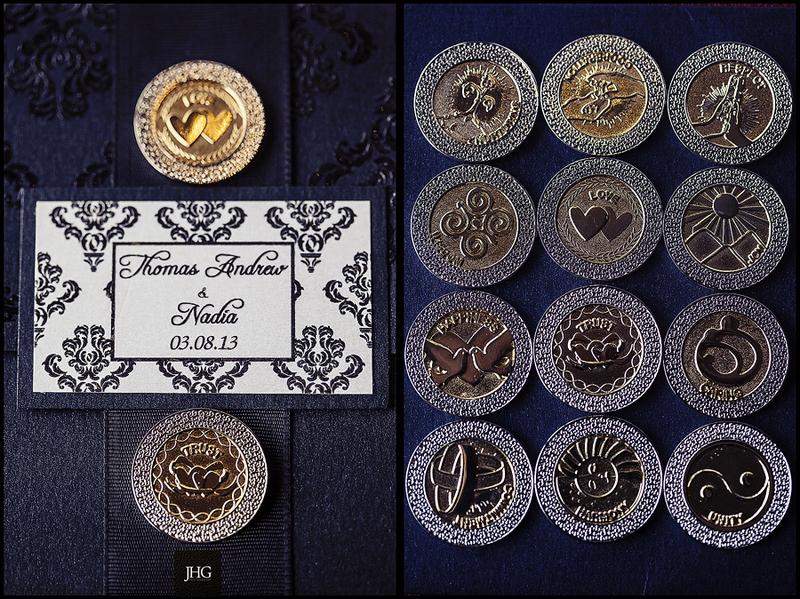 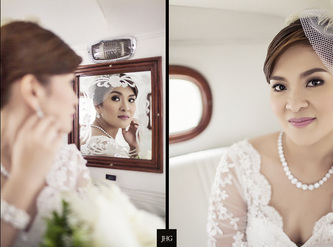 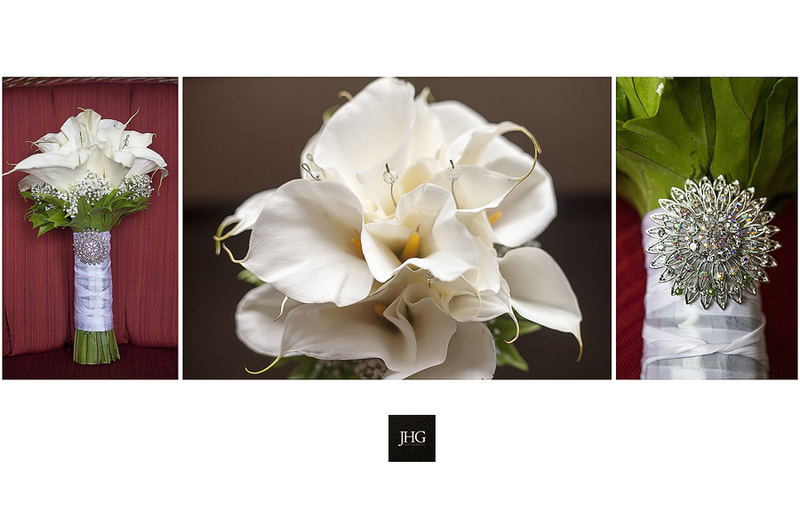 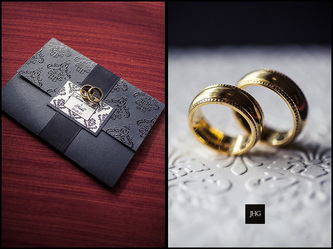 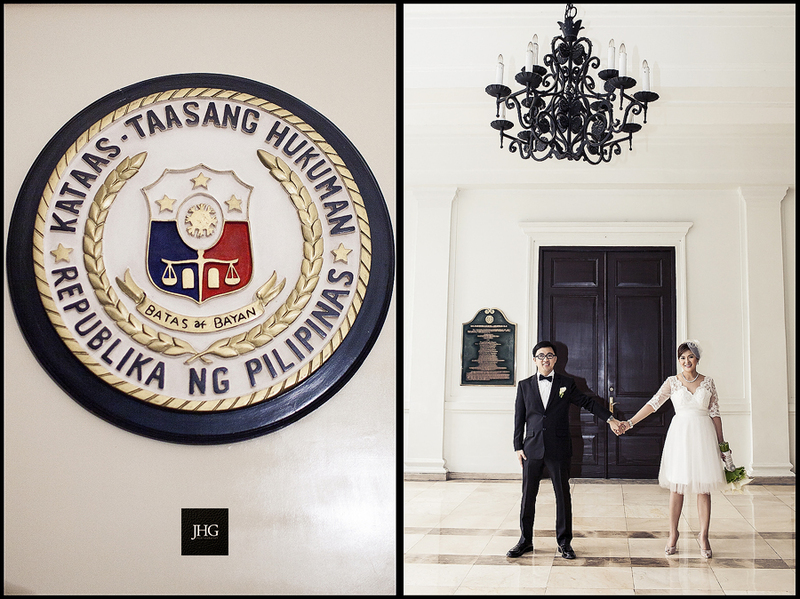 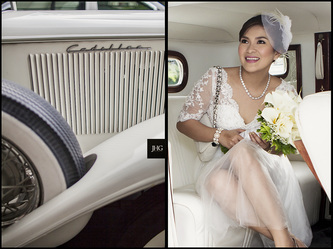 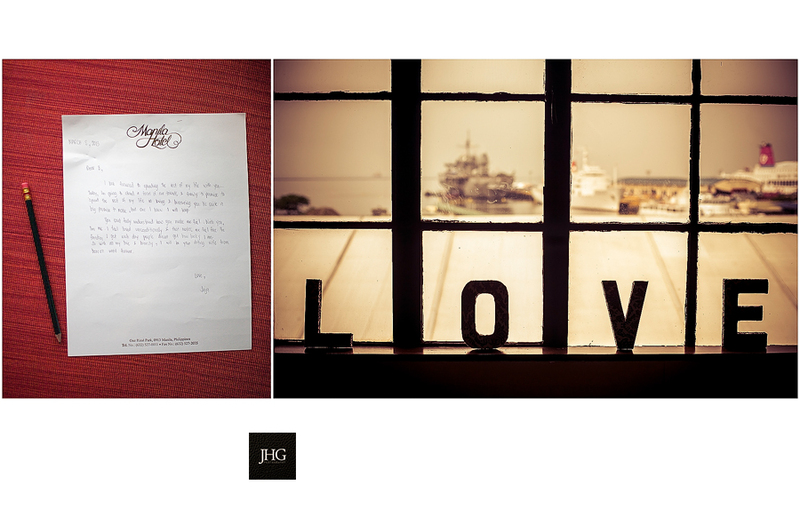 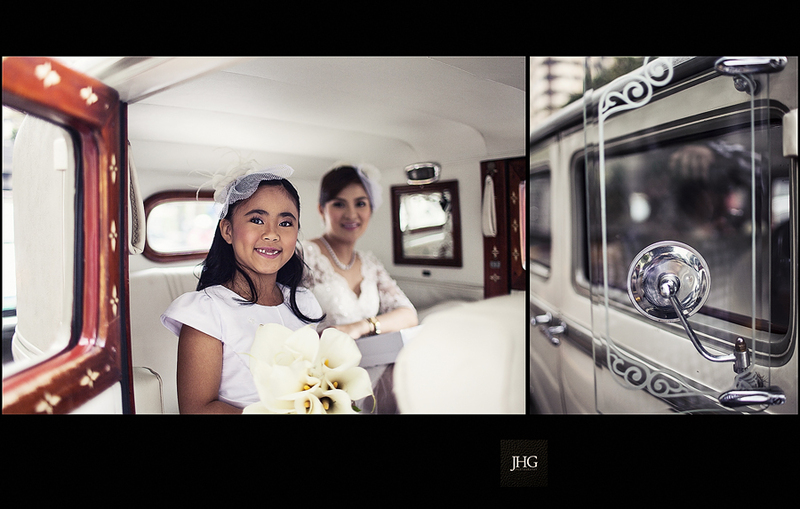 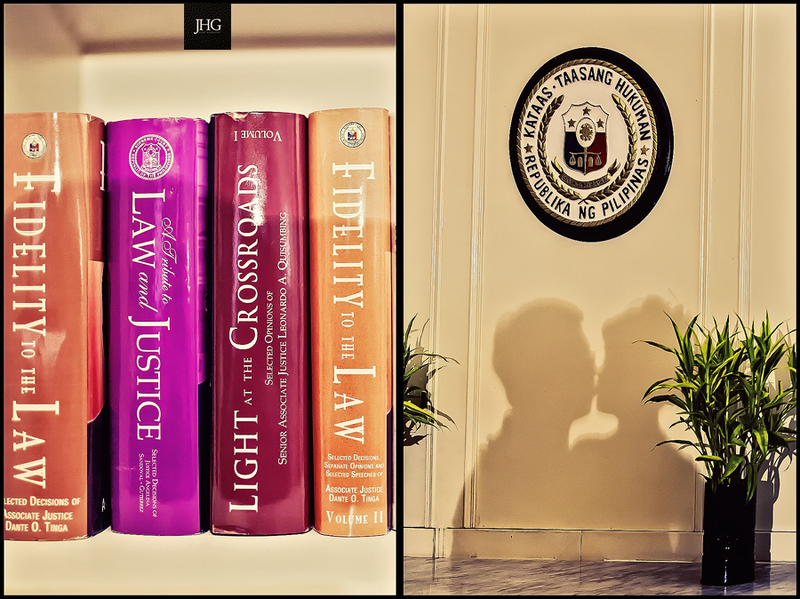 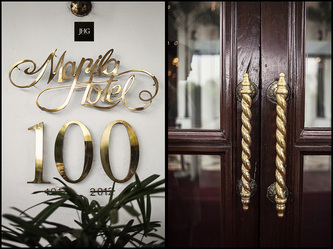 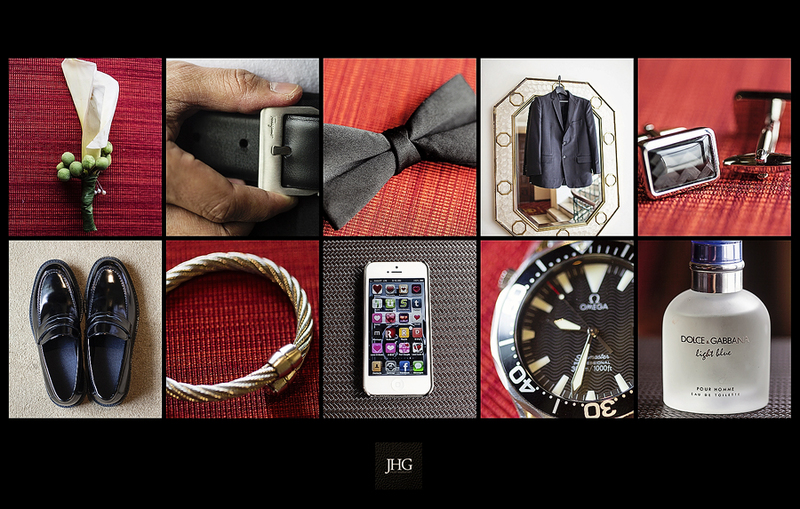 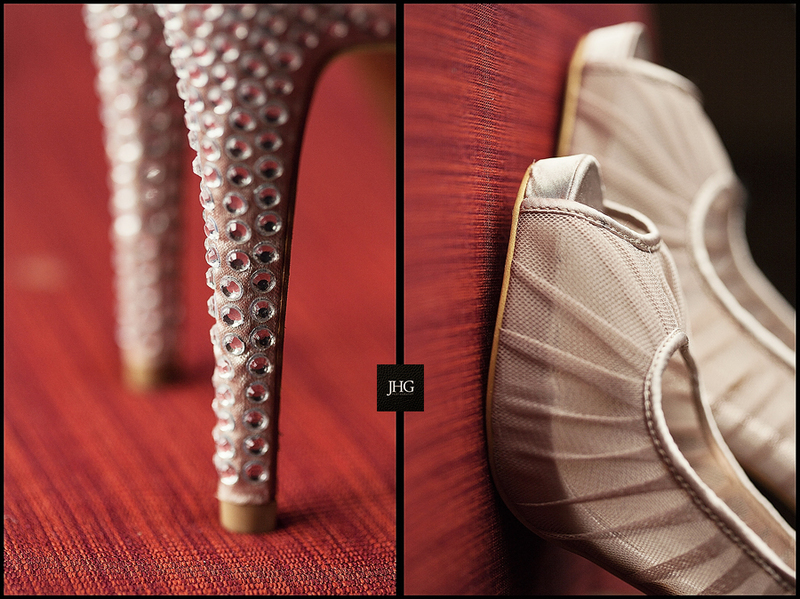 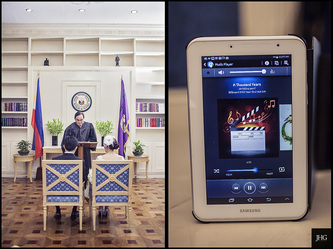 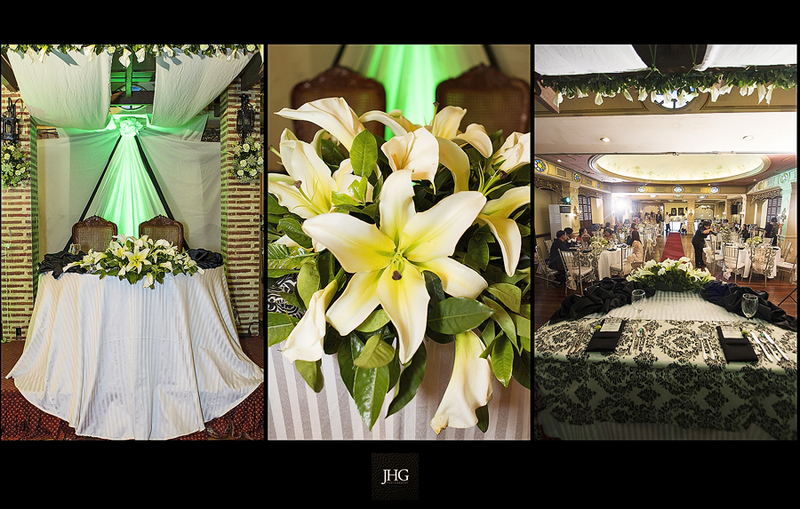 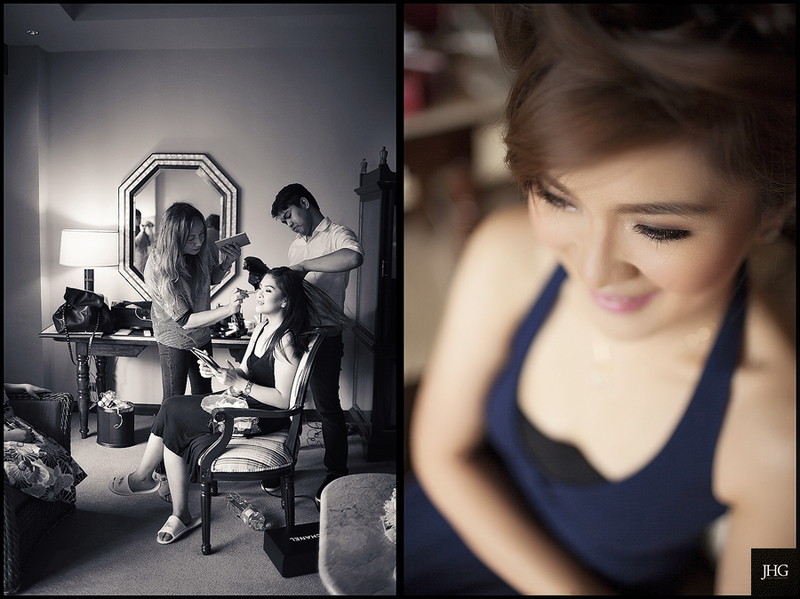 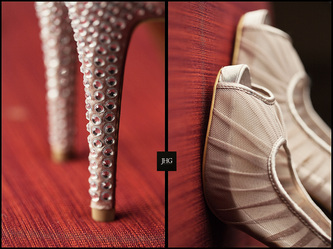 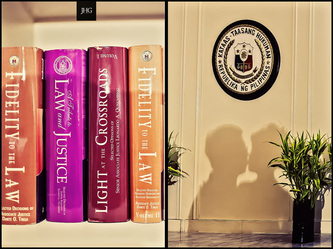 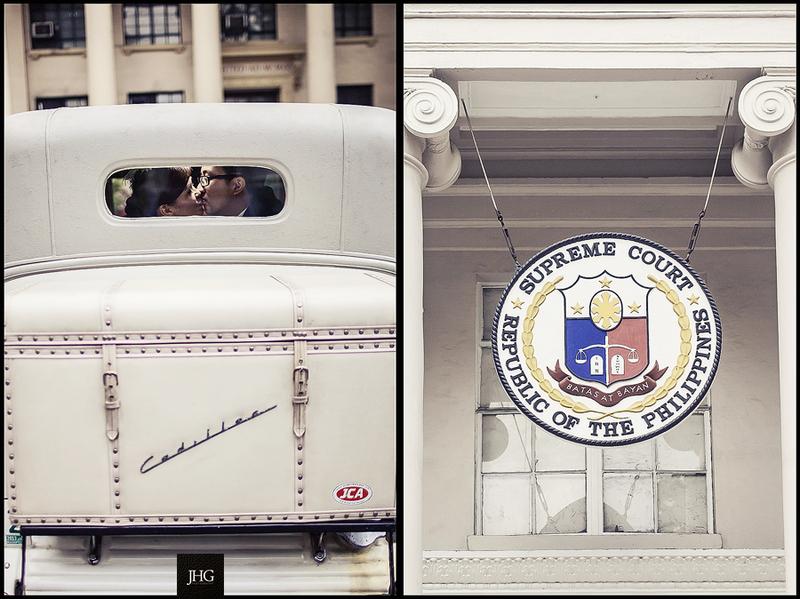 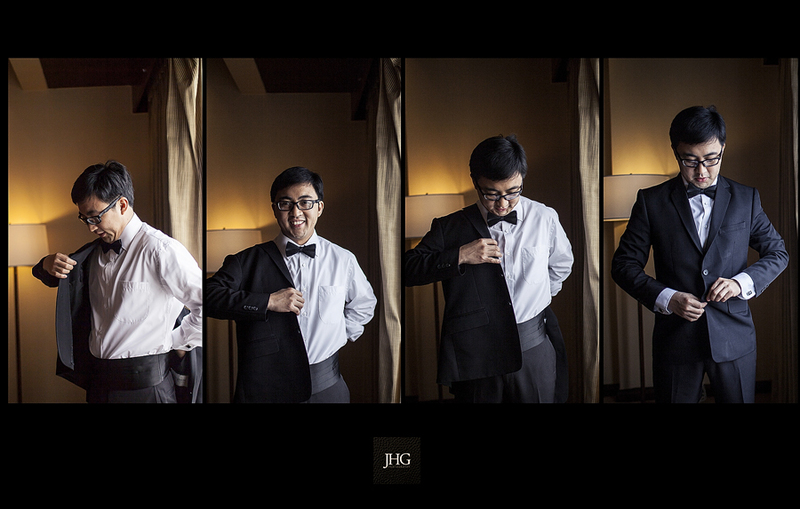 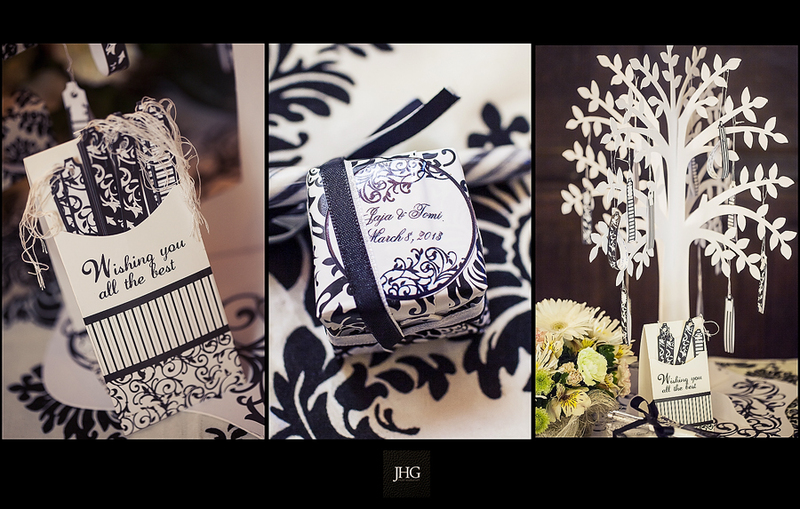 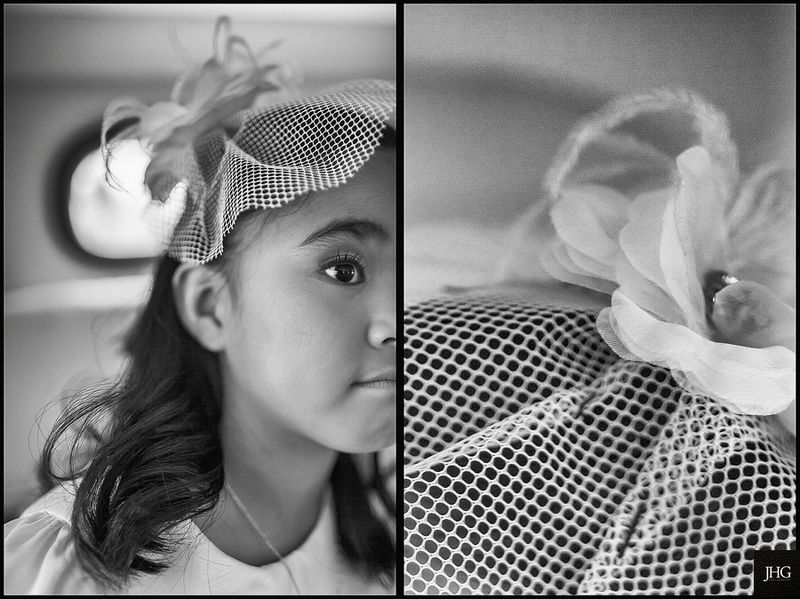 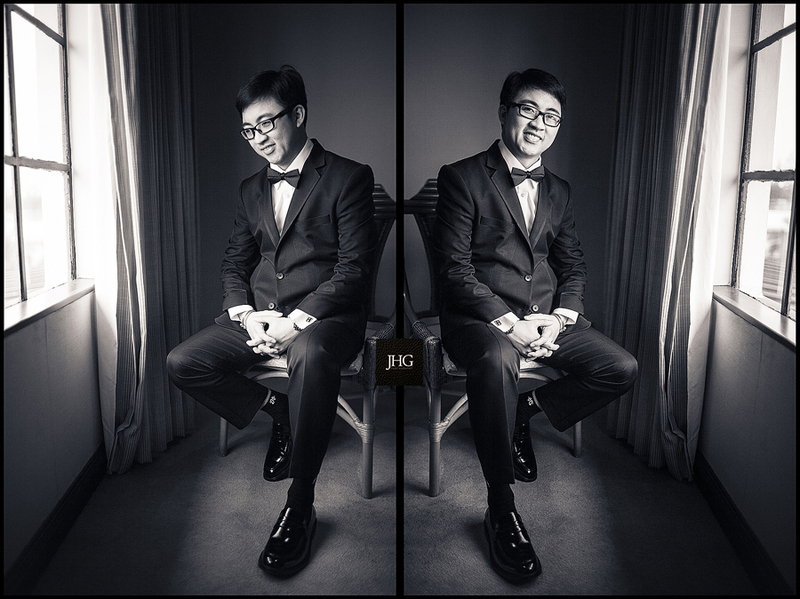 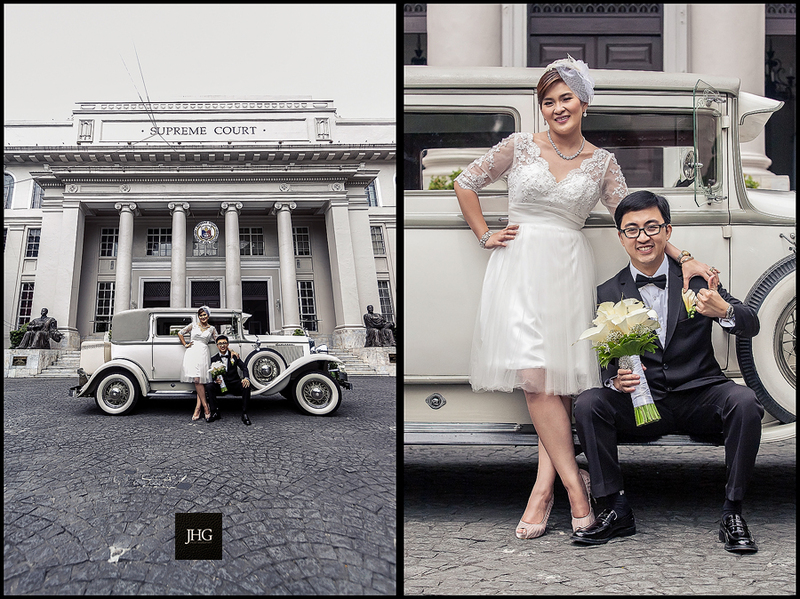 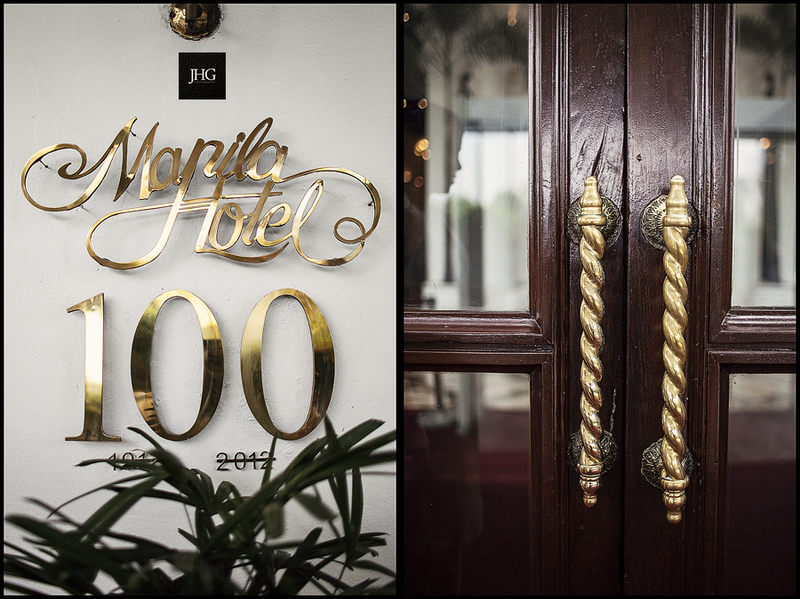 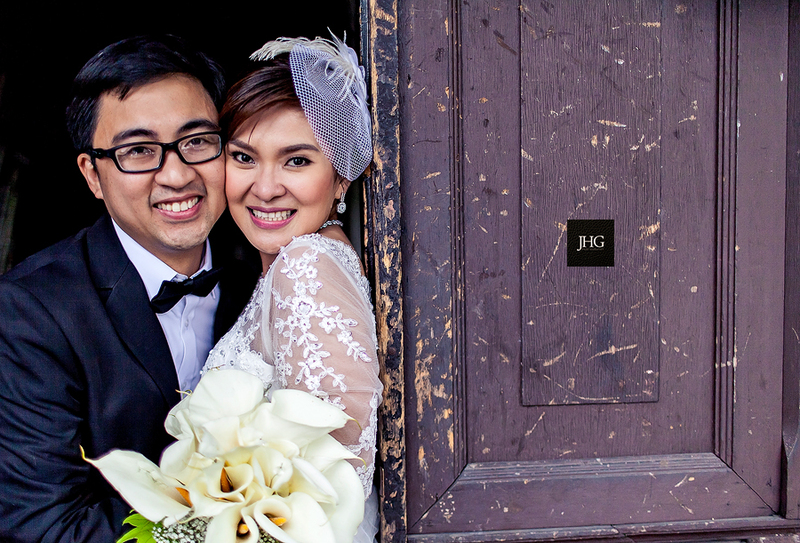 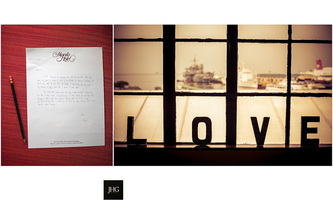 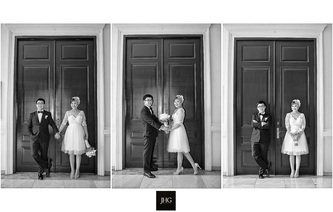 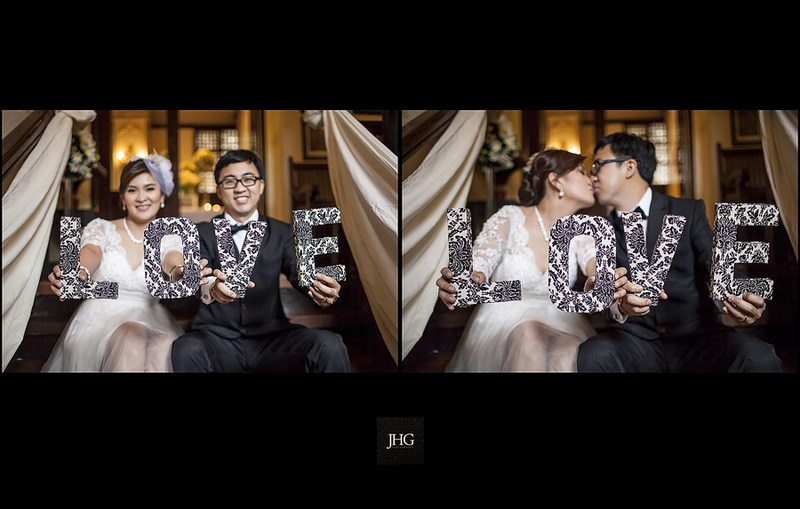 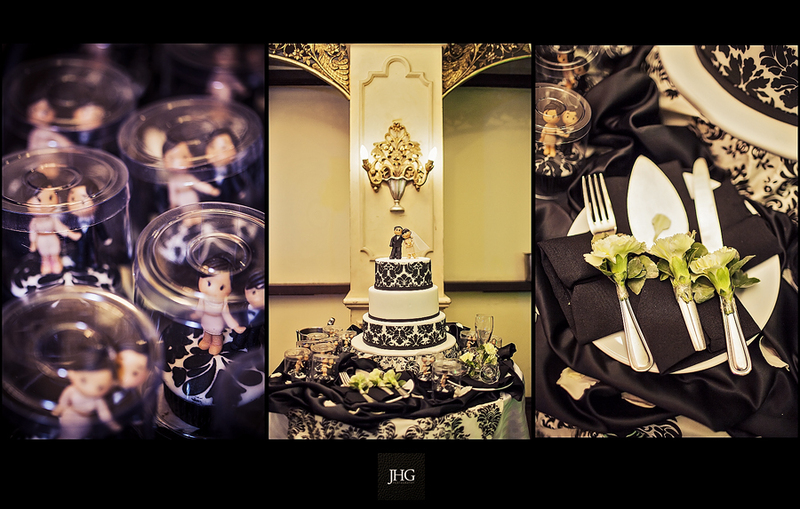 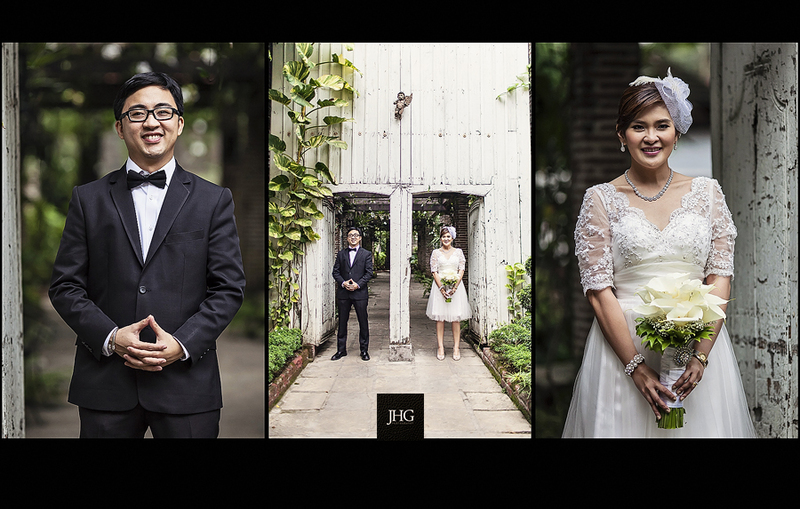 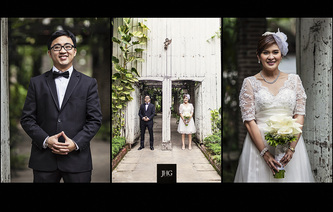 Photographers: Joel H. Garcia & Ma-anne Roque for JHG Photography.